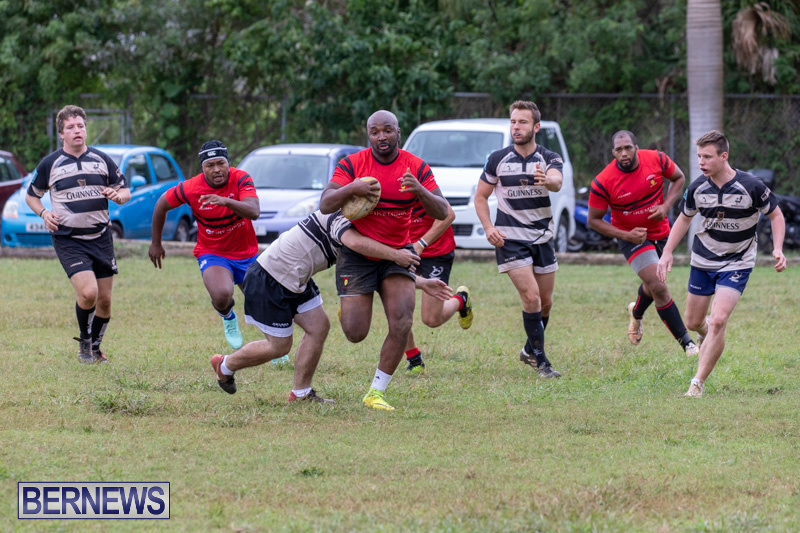 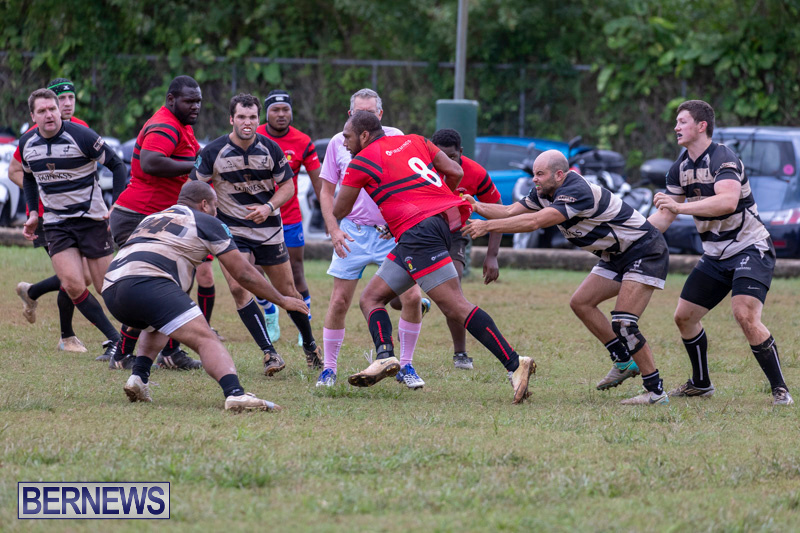 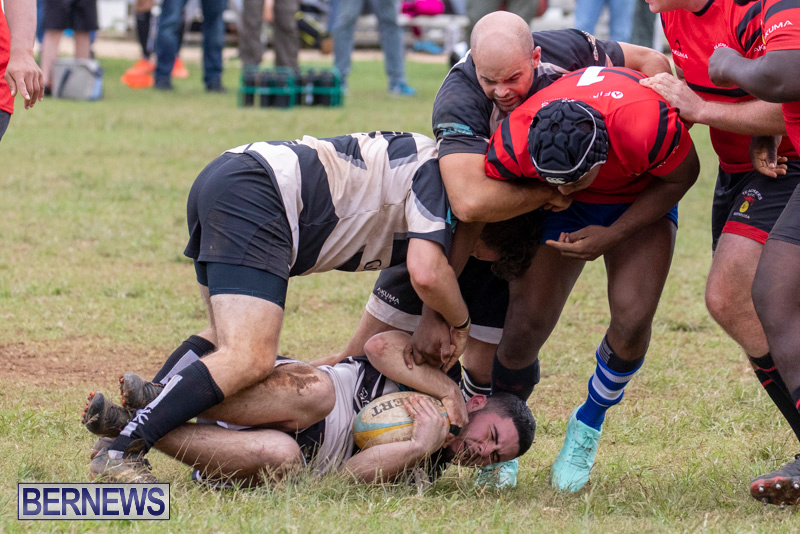 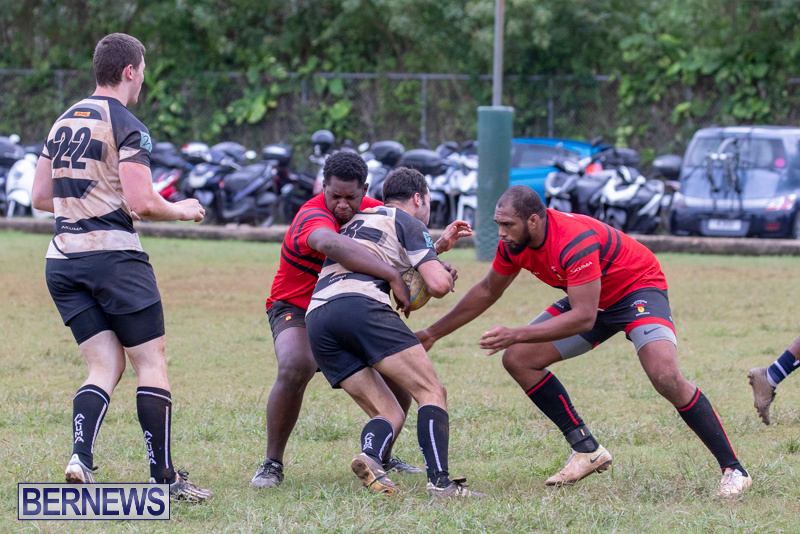 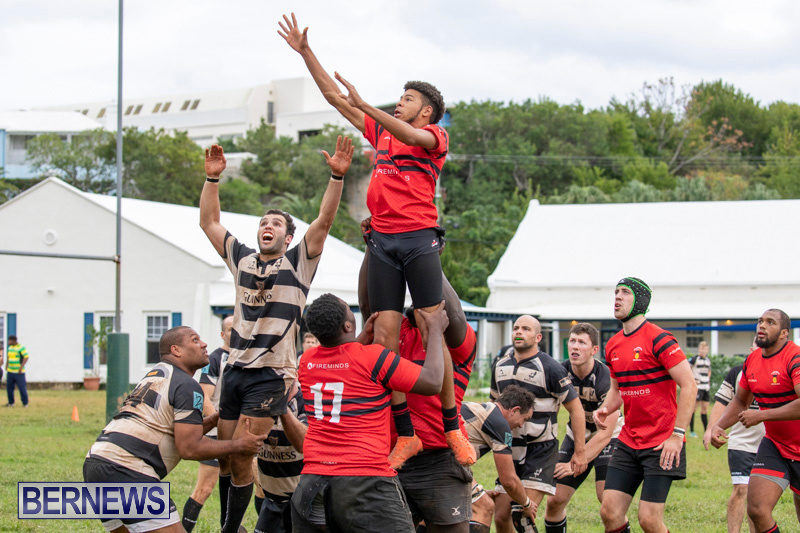 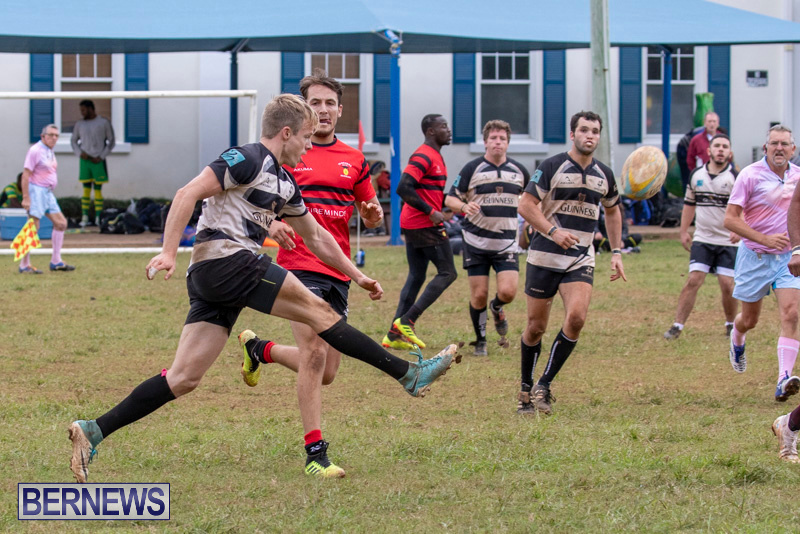 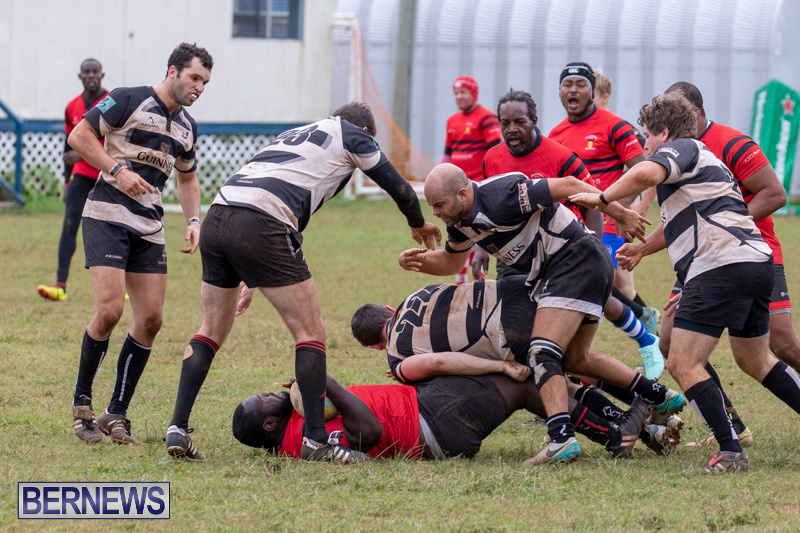 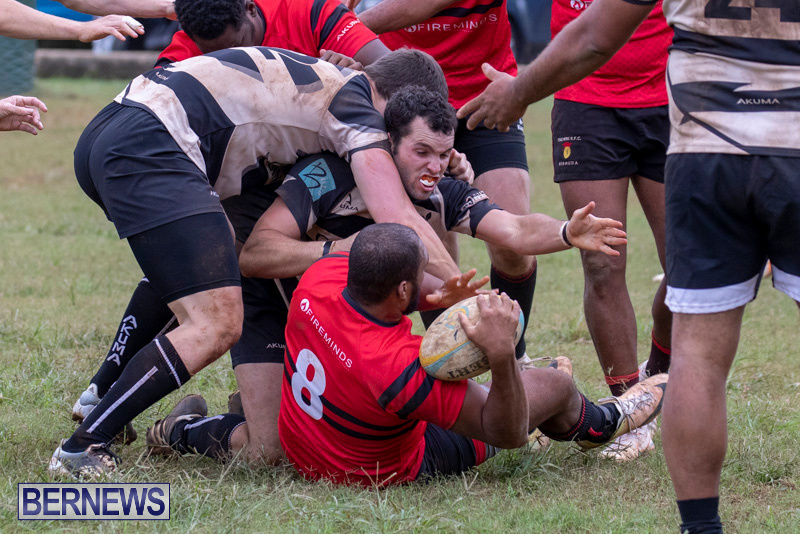 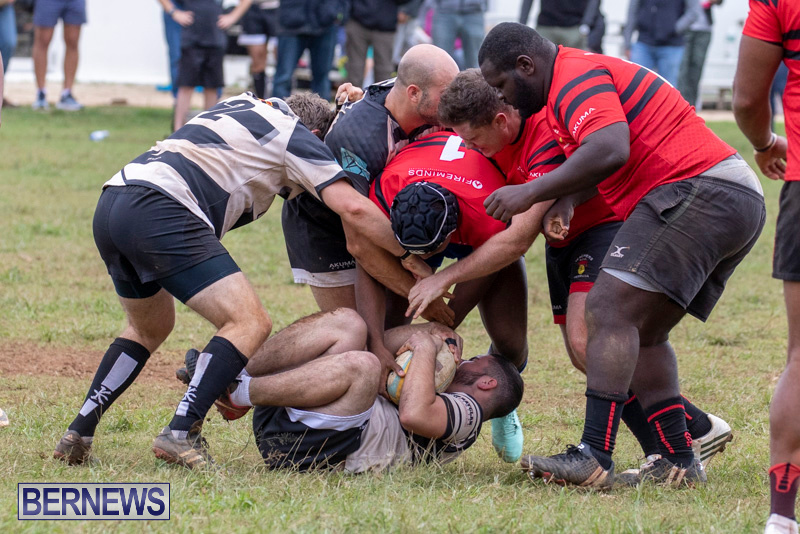 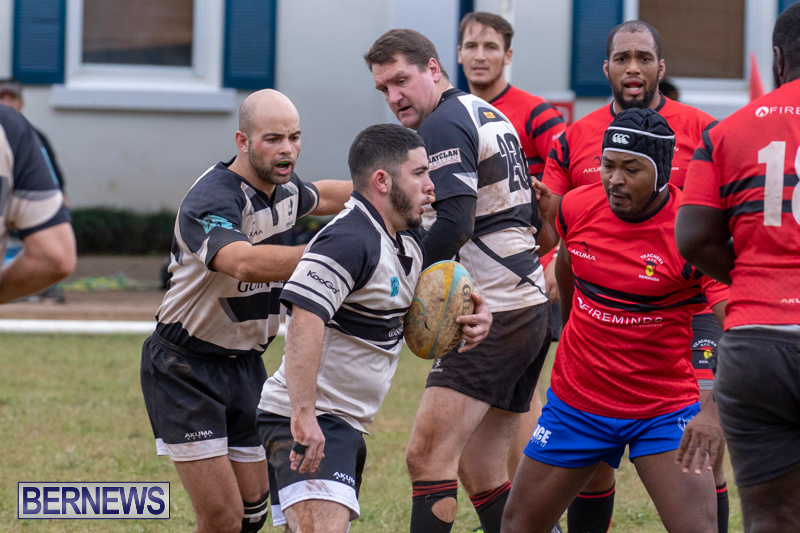 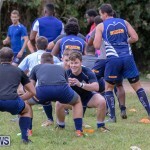 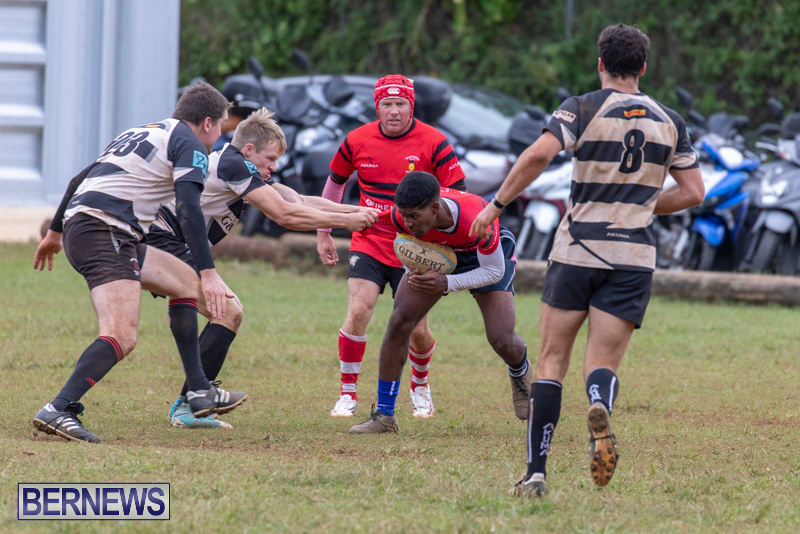 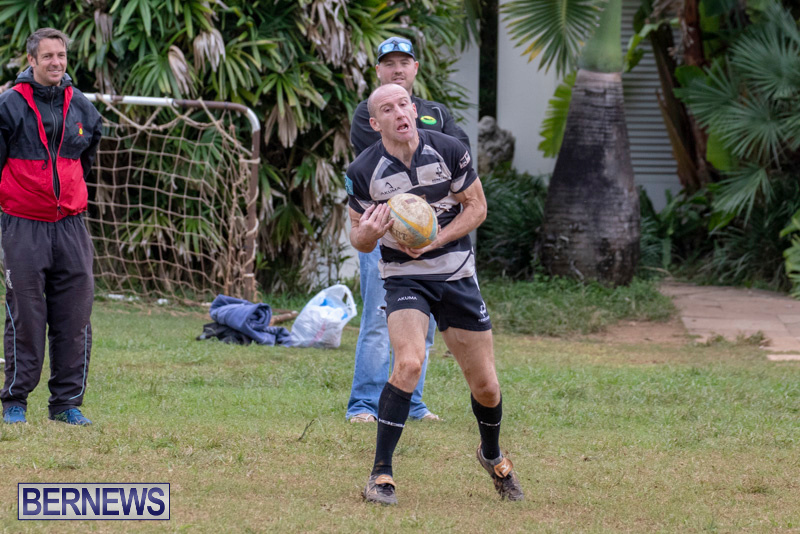 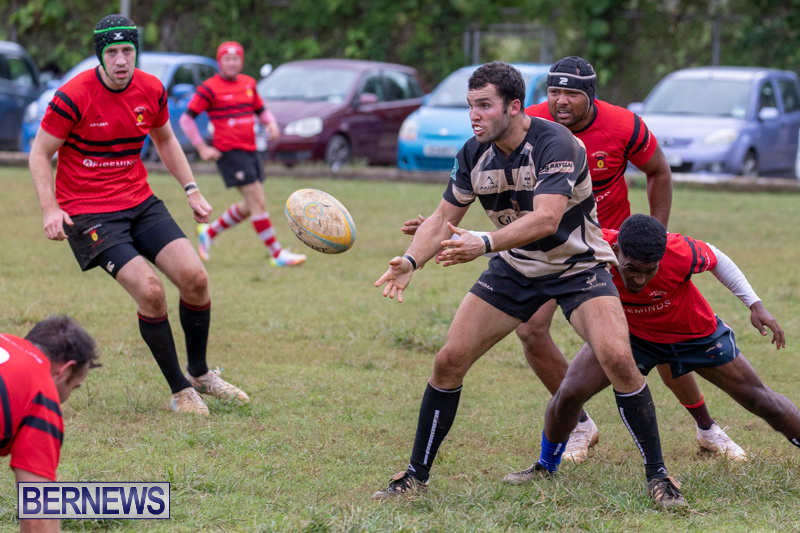 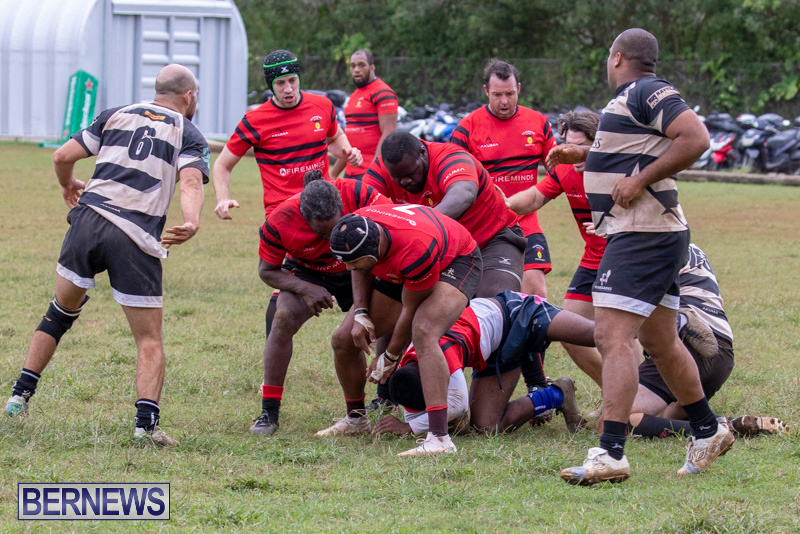 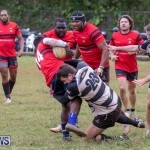 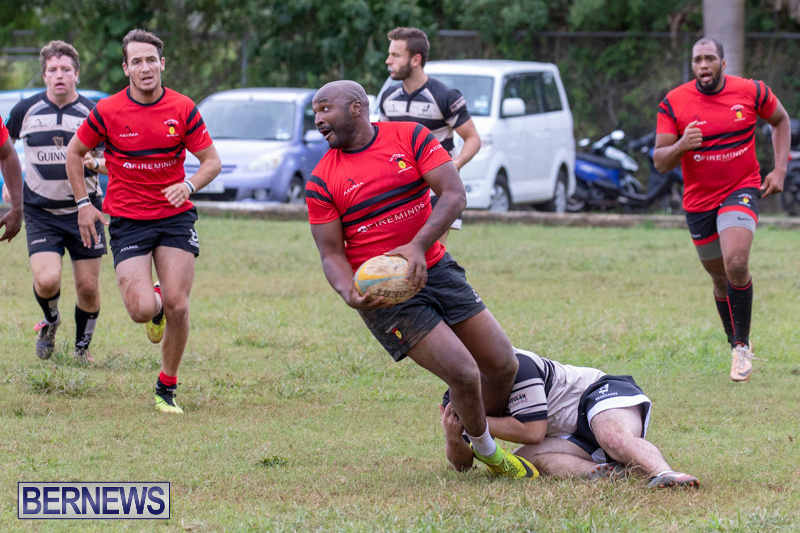 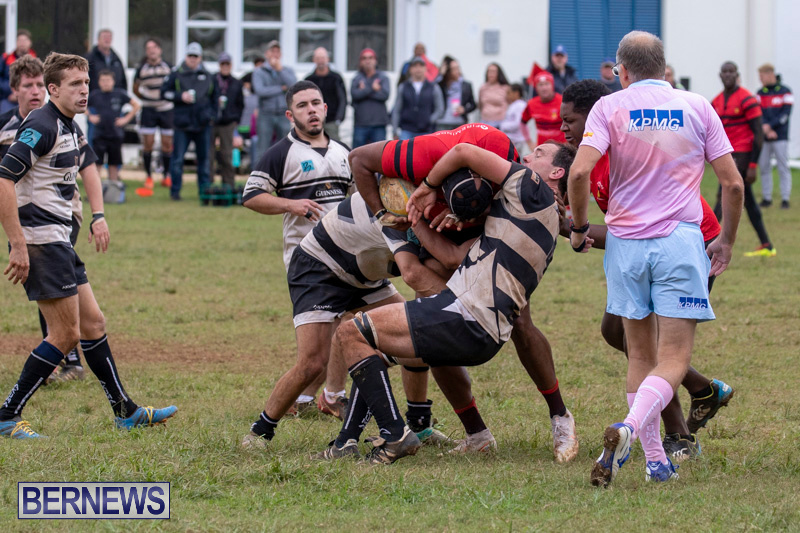 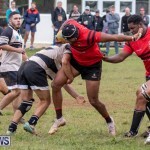 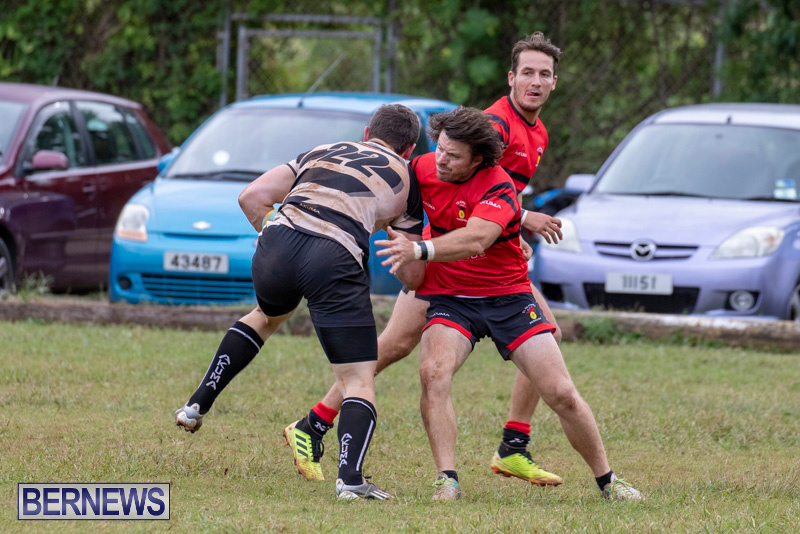 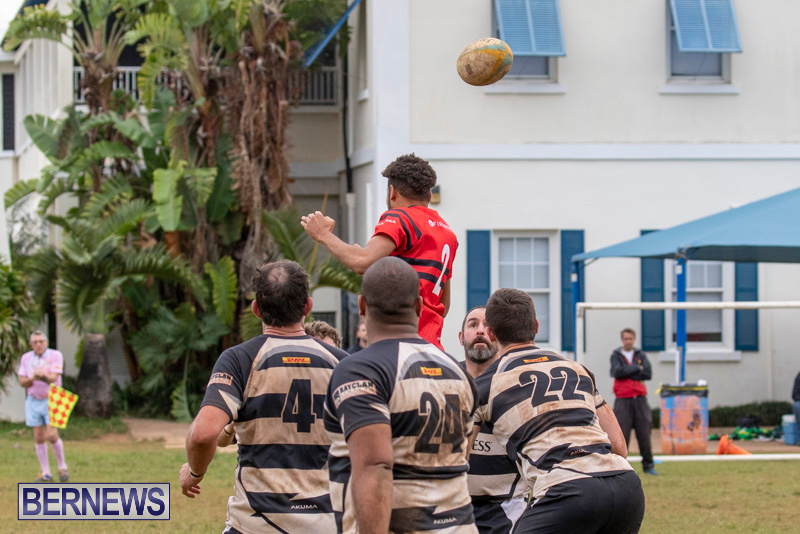 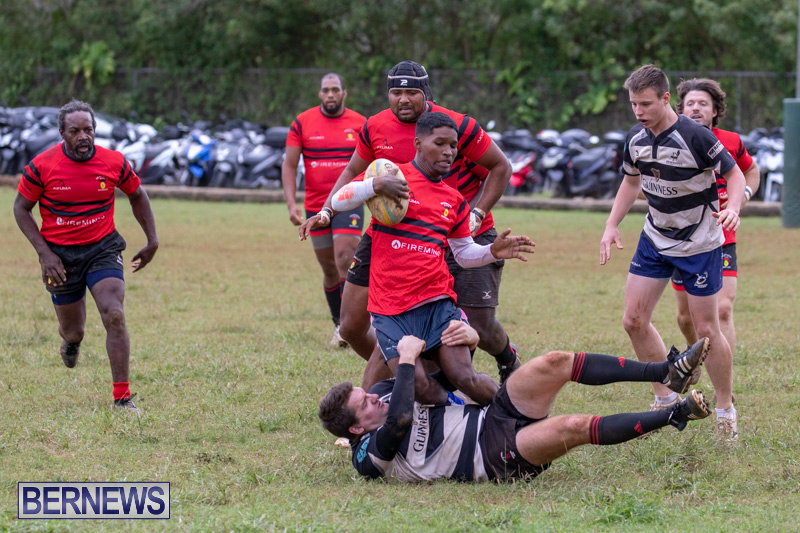 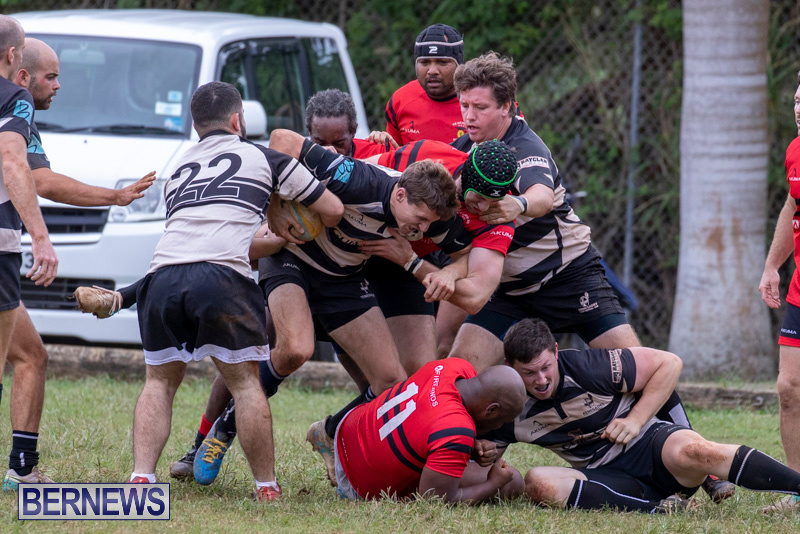 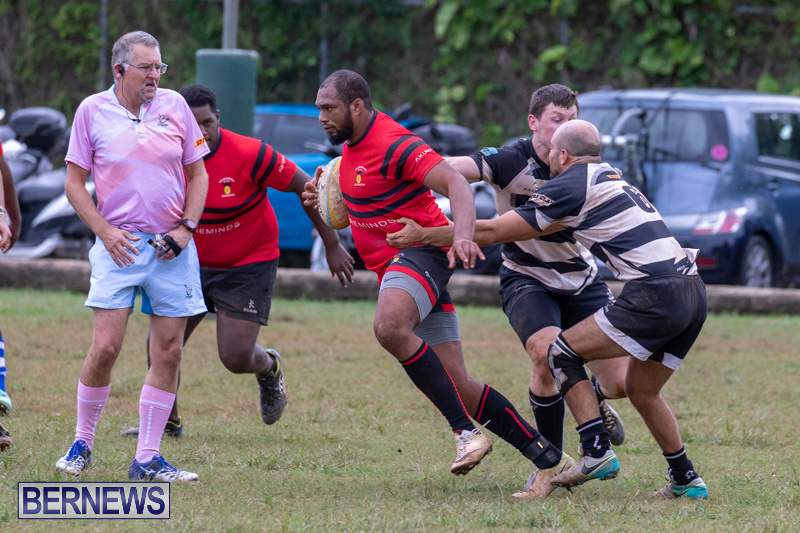 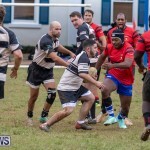 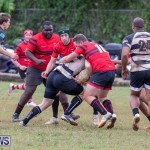 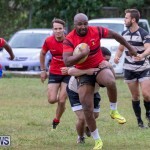 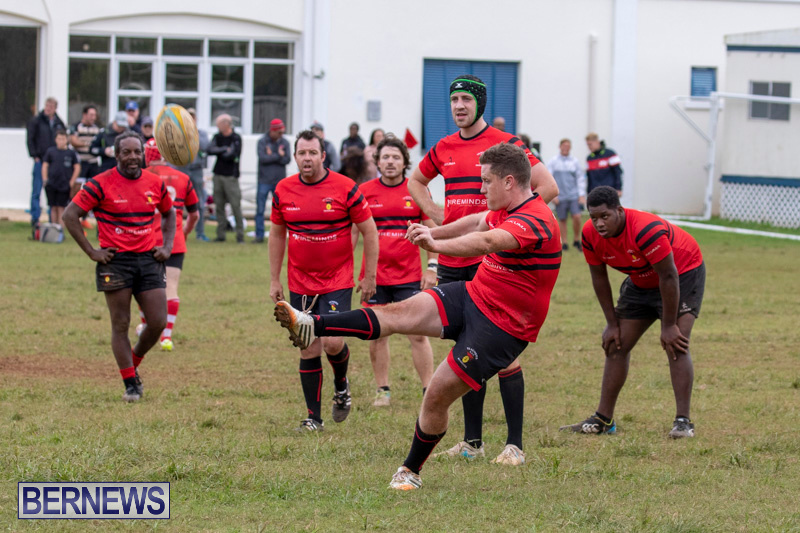 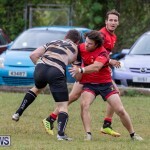 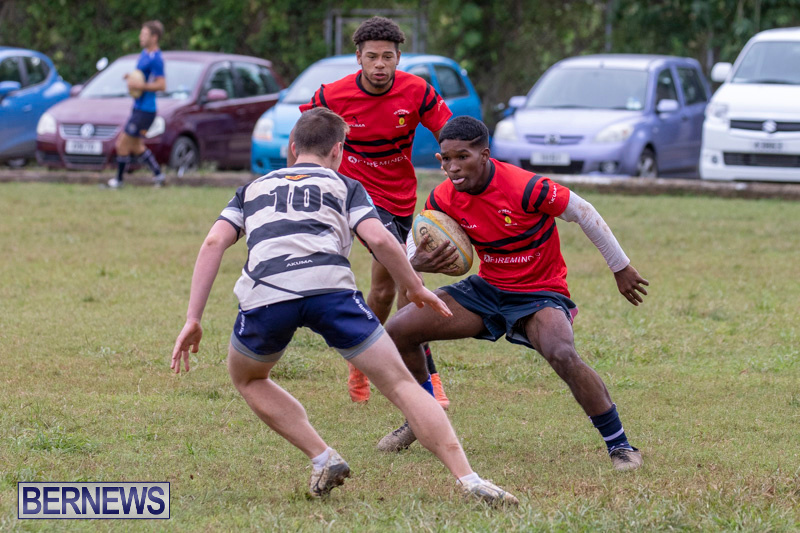 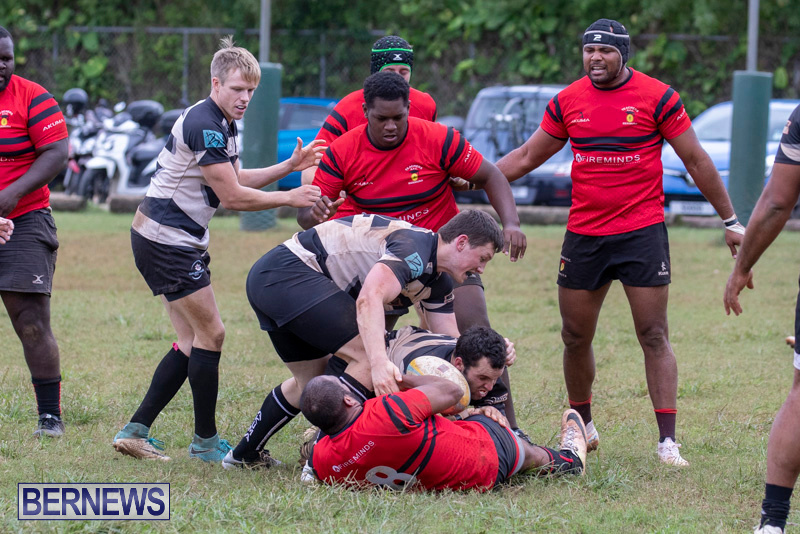 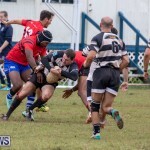 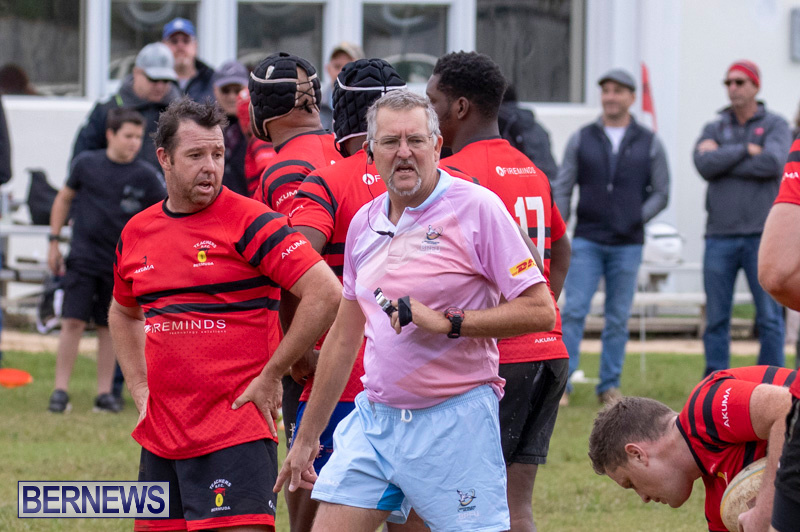 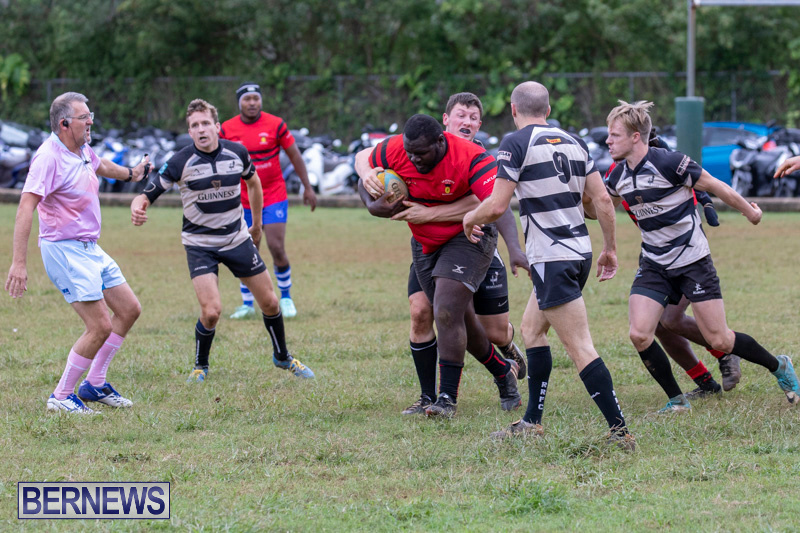 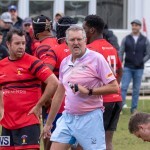 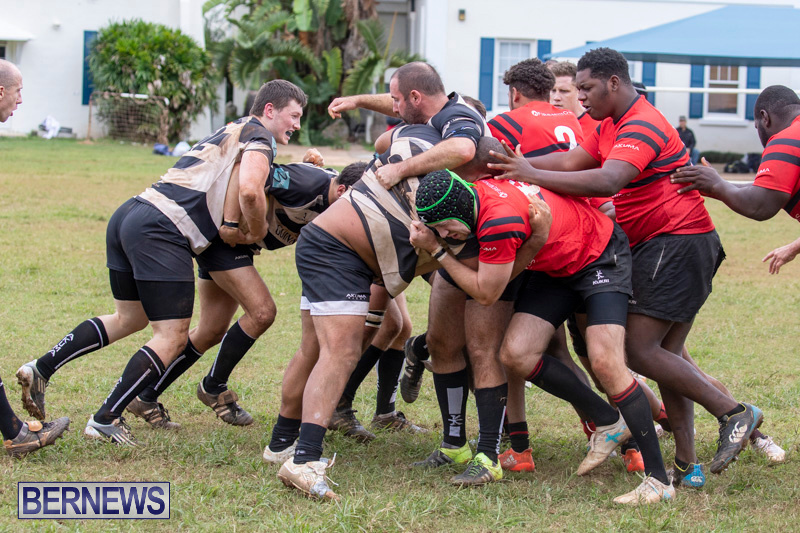 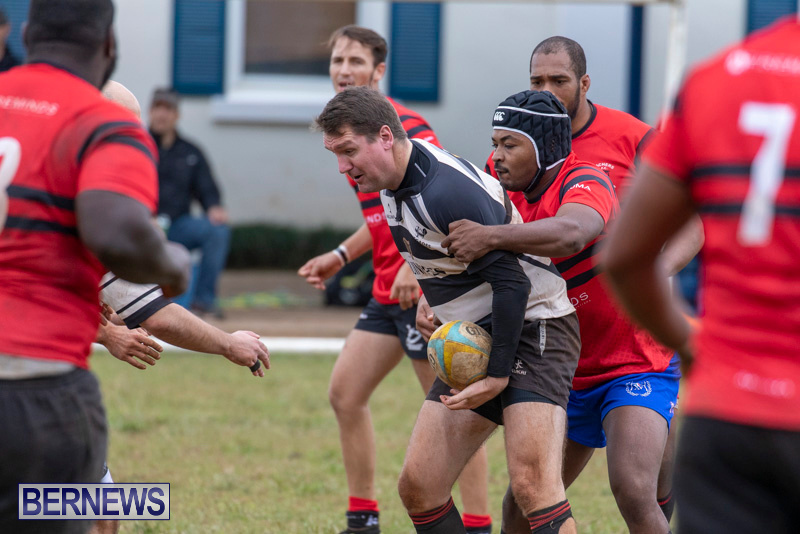 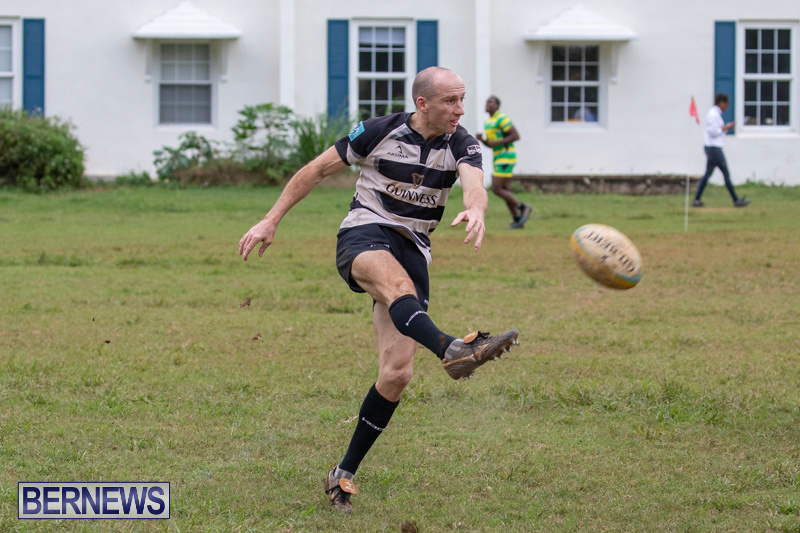 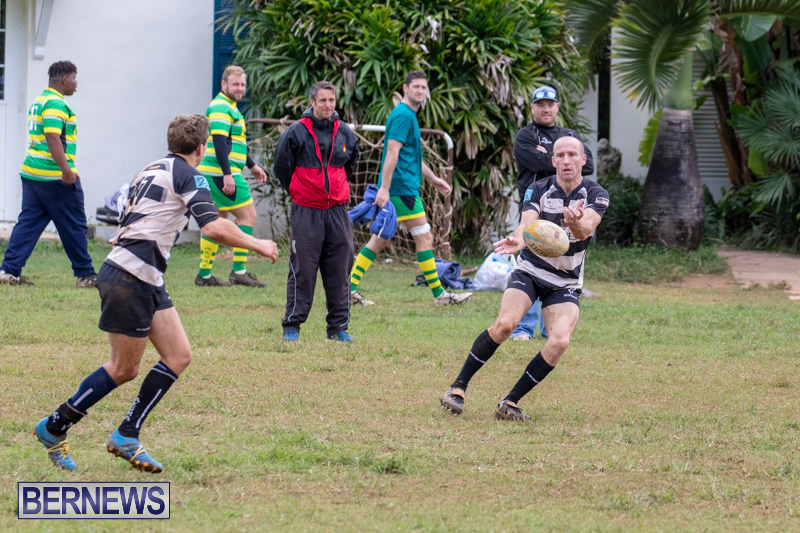 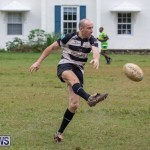 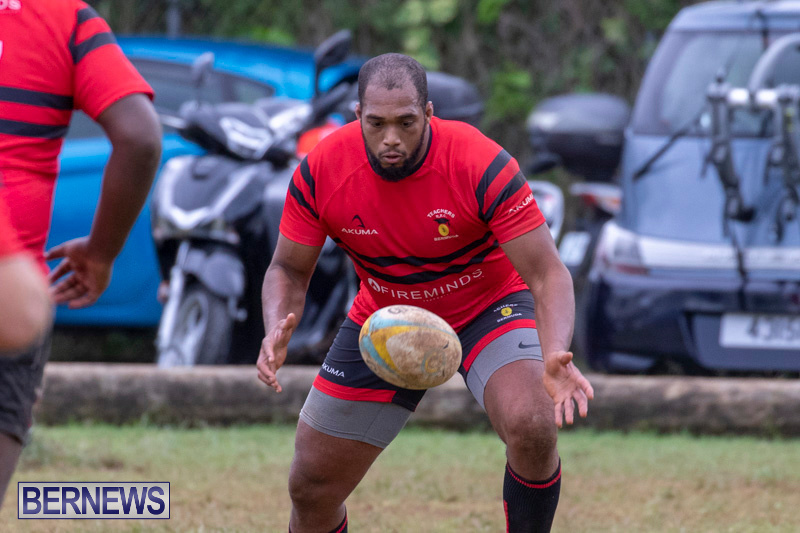 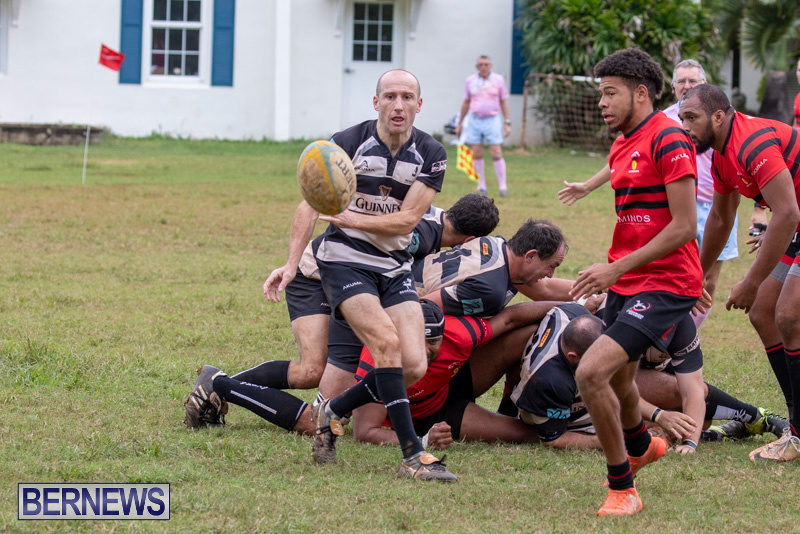 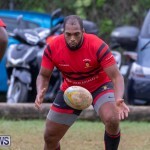 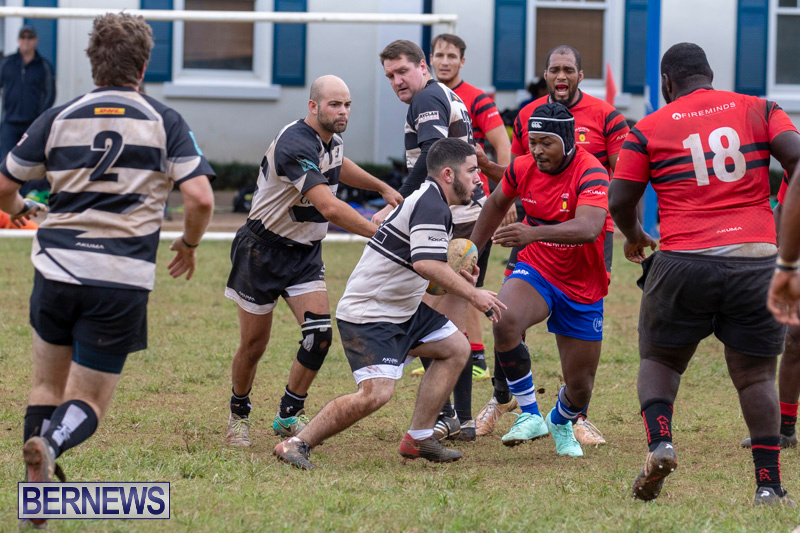 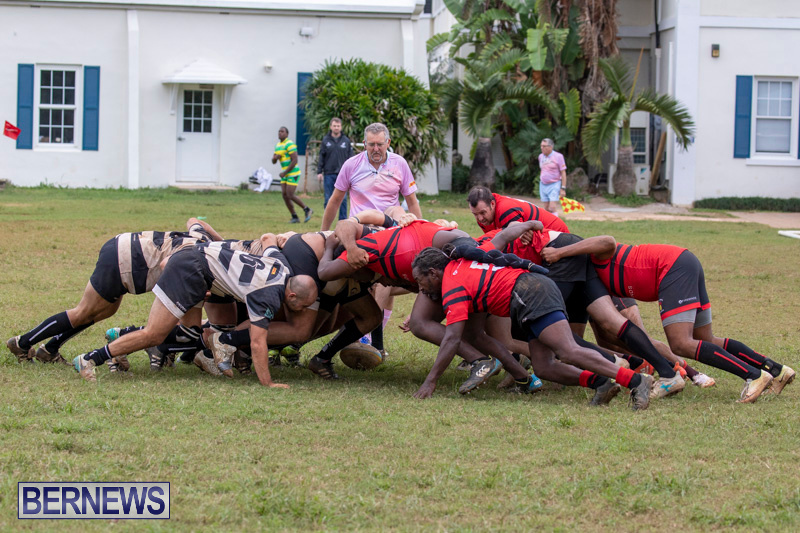 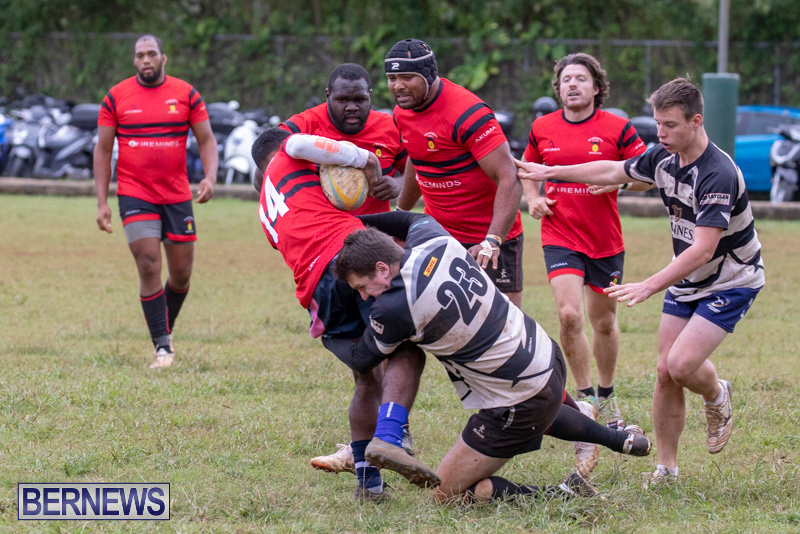 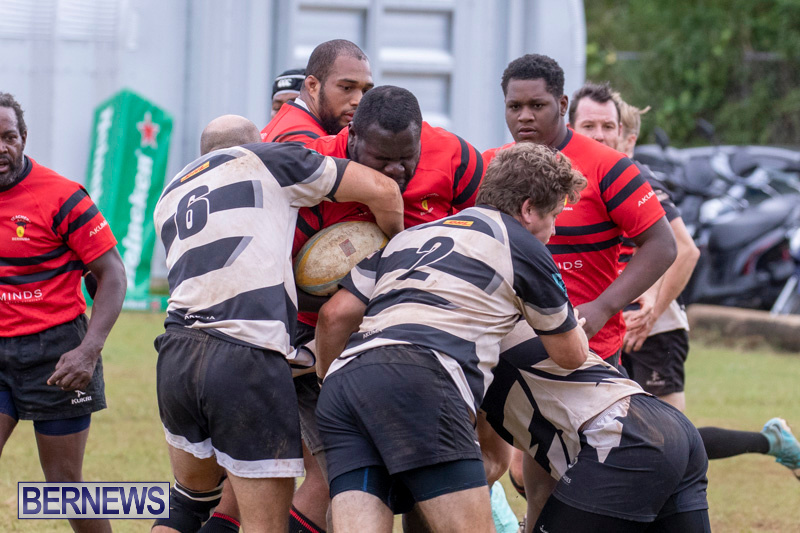 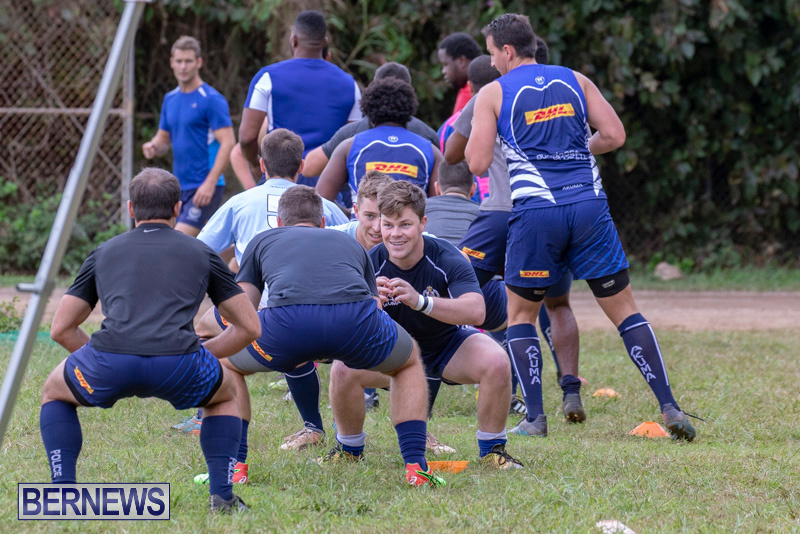 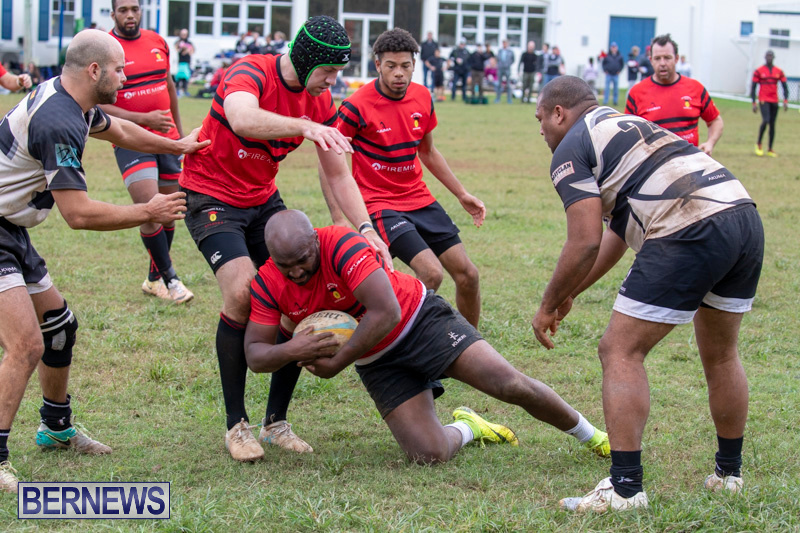 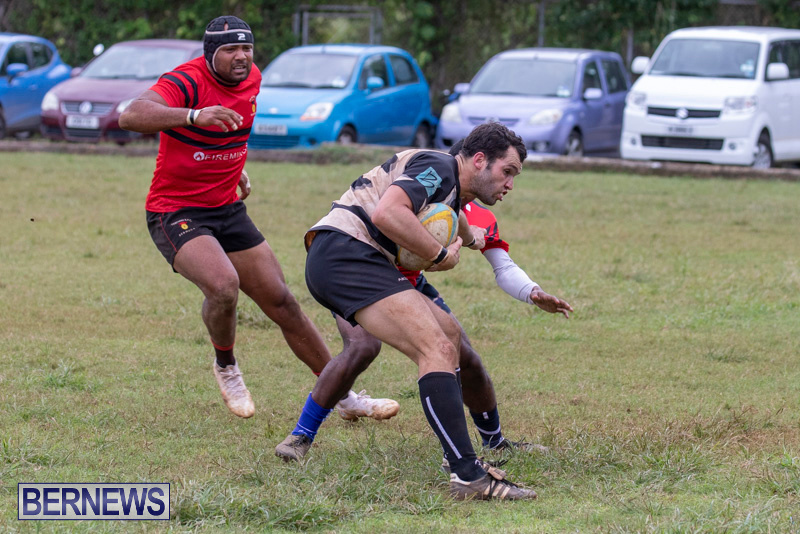 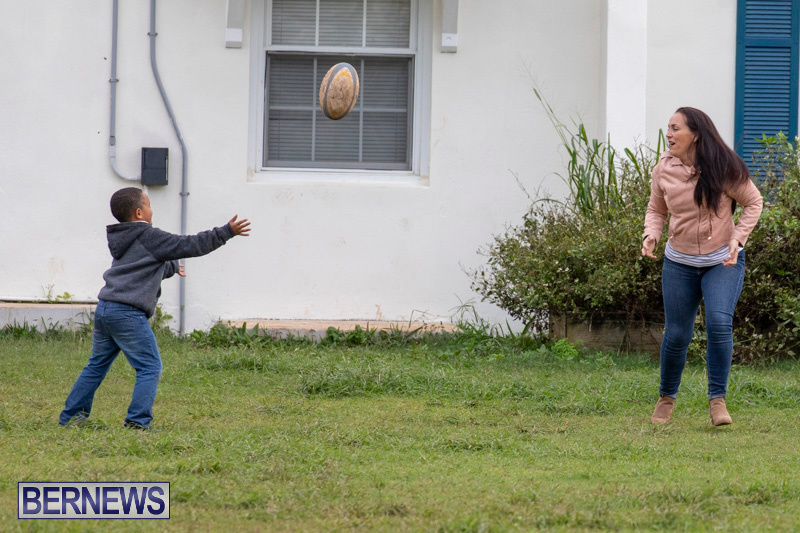 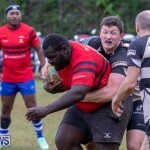 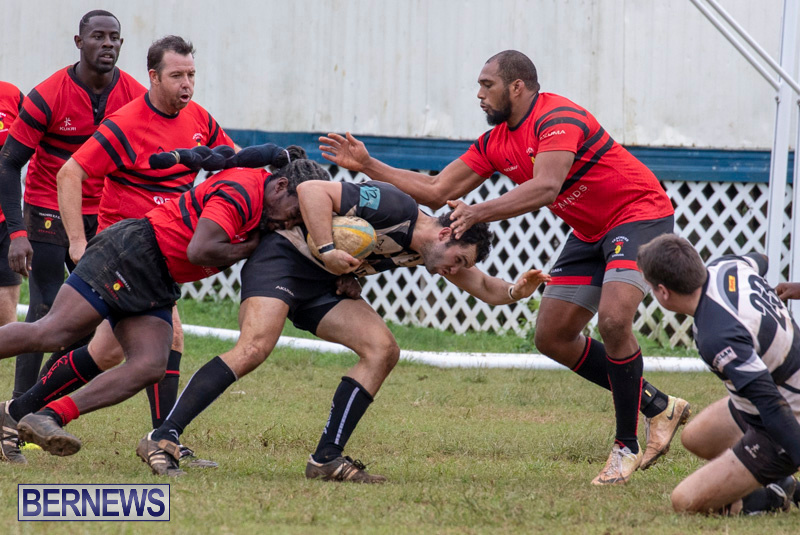 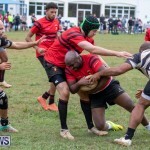 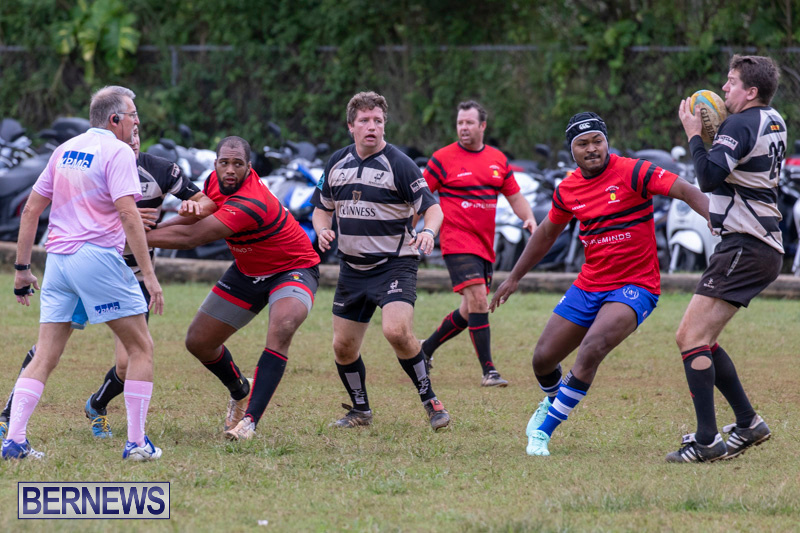 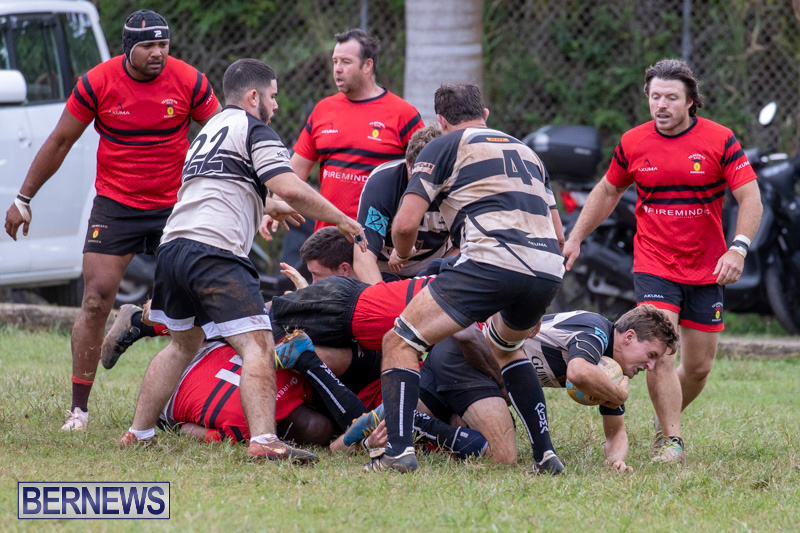 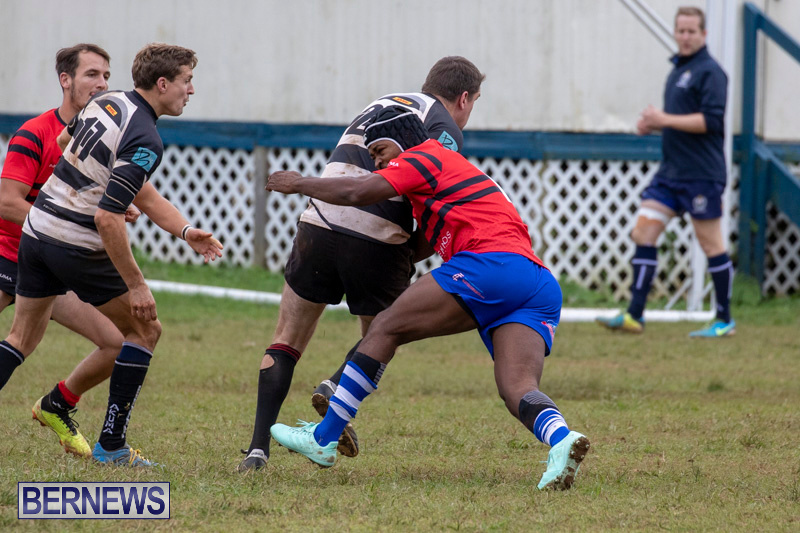 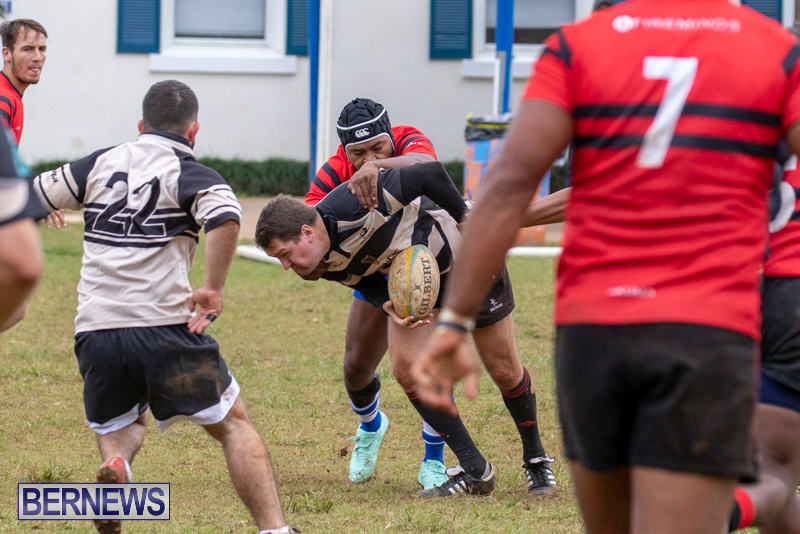 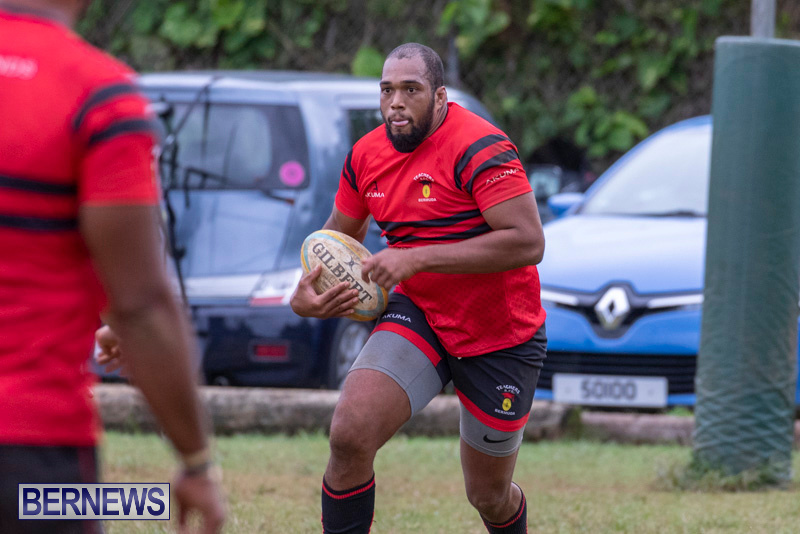 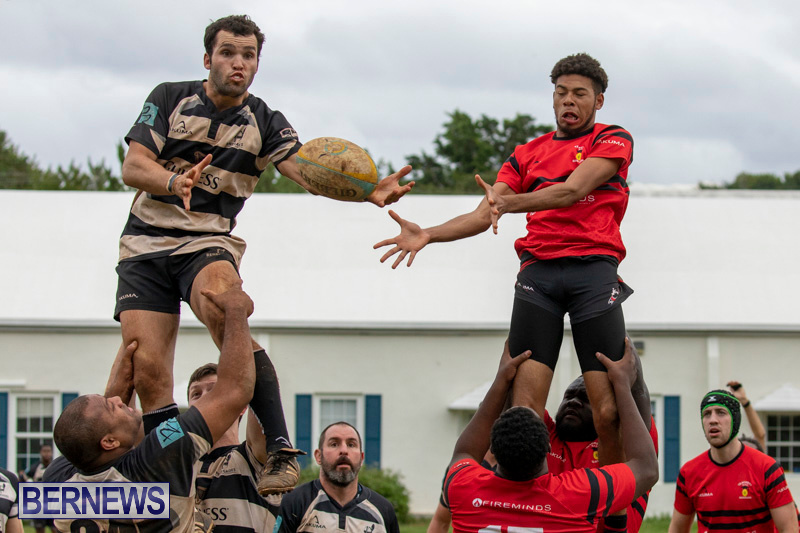 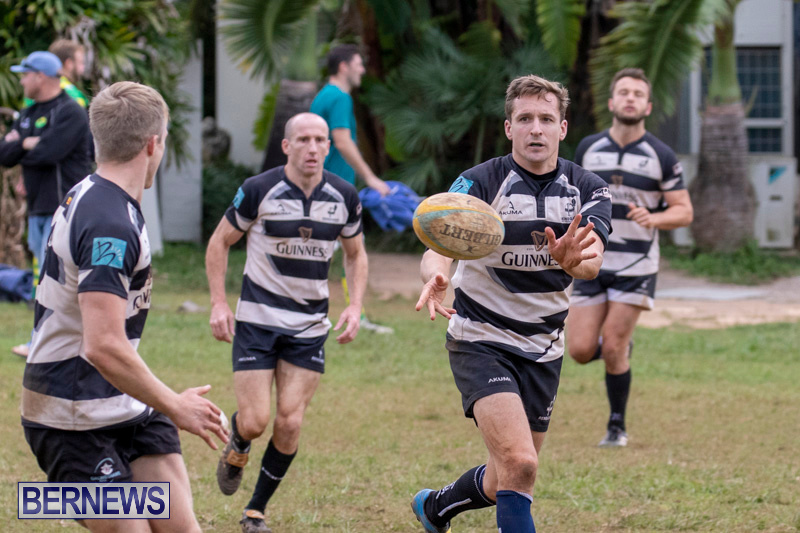 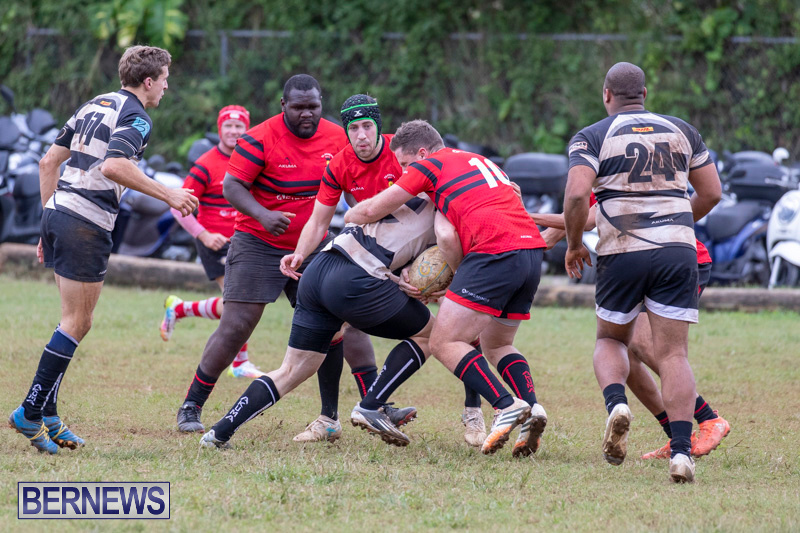 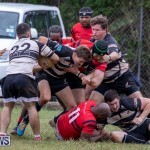 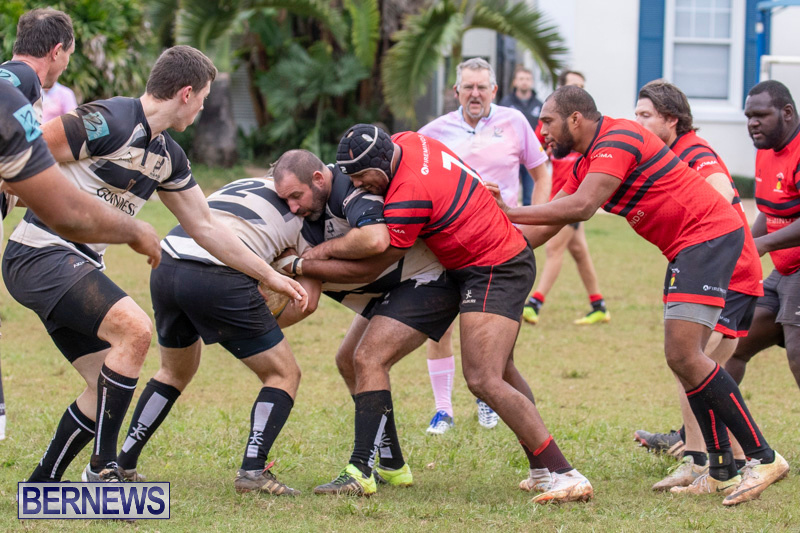 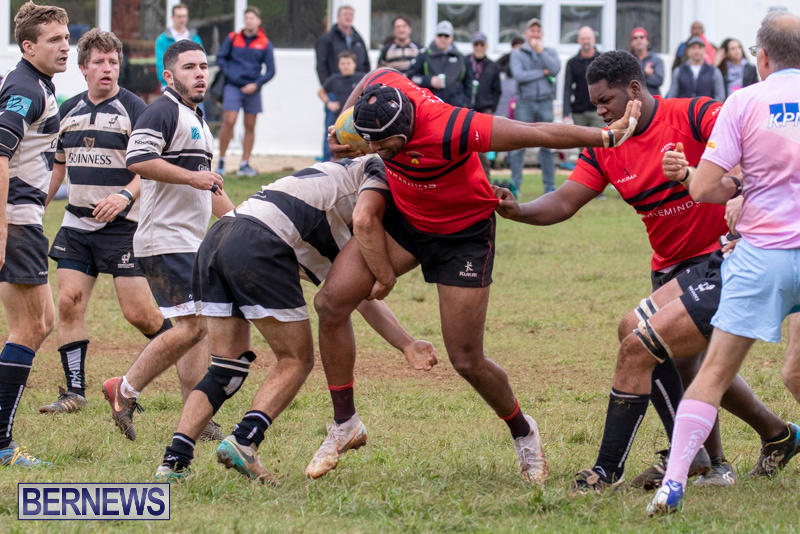 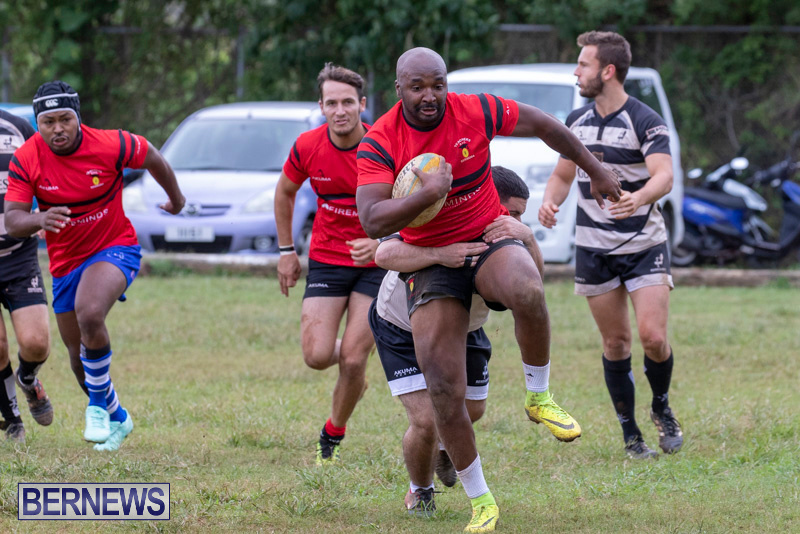 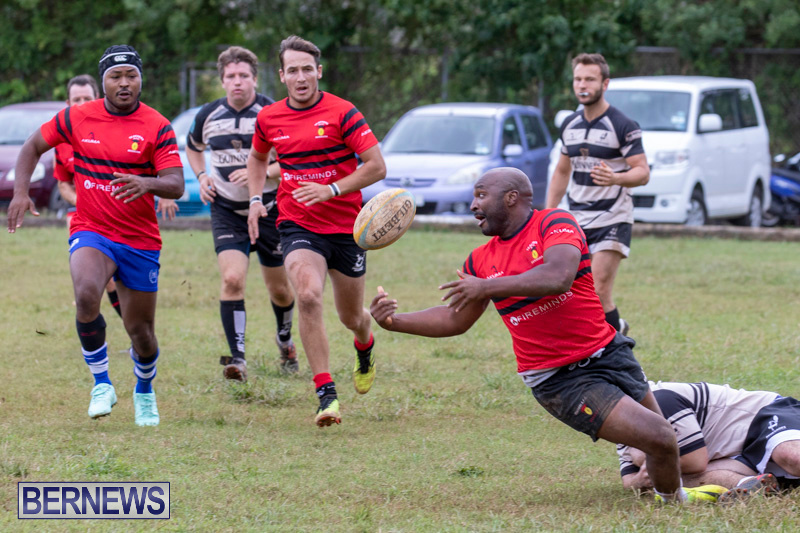 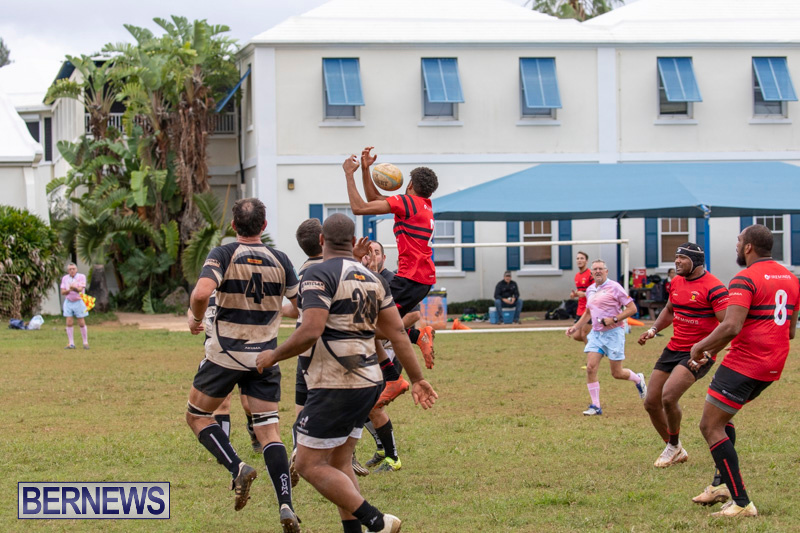 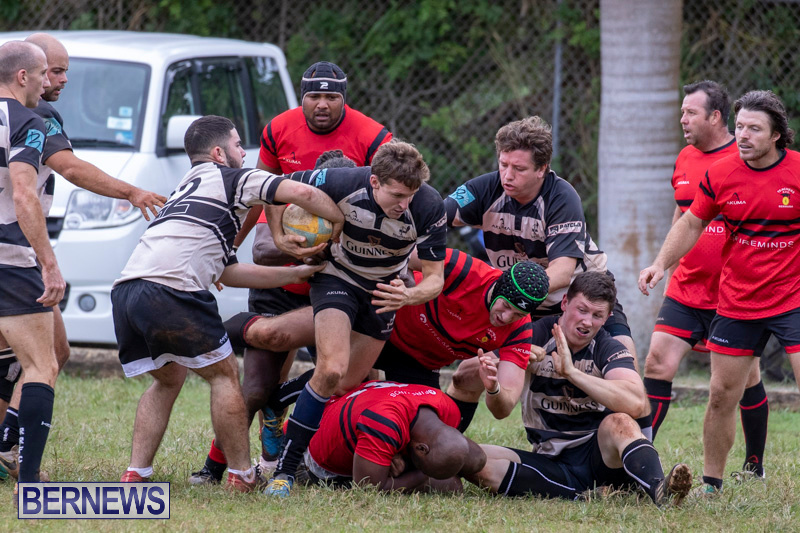 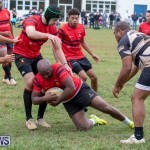 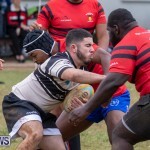 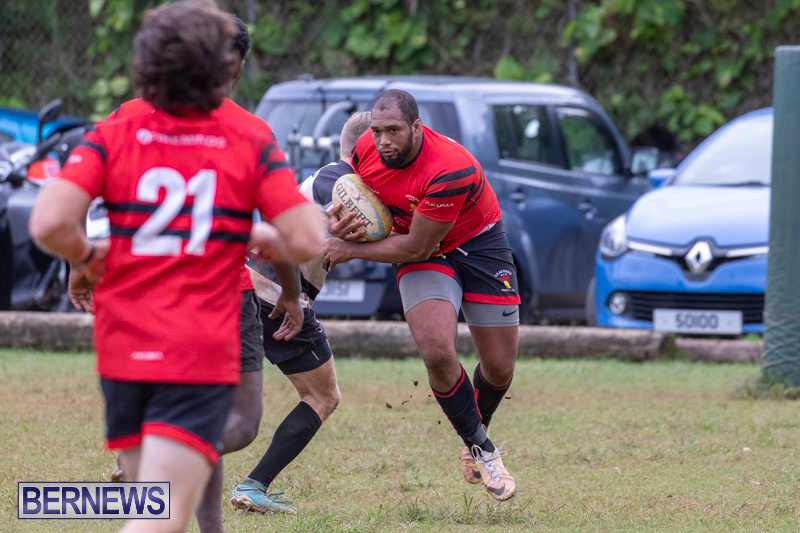 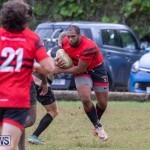 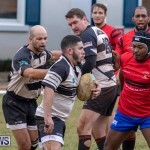 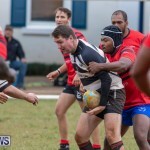 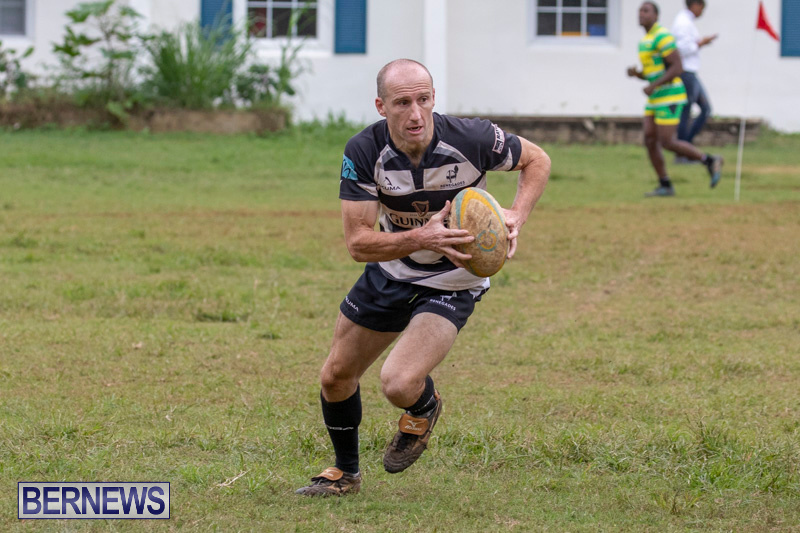 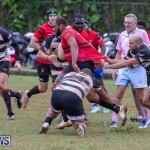 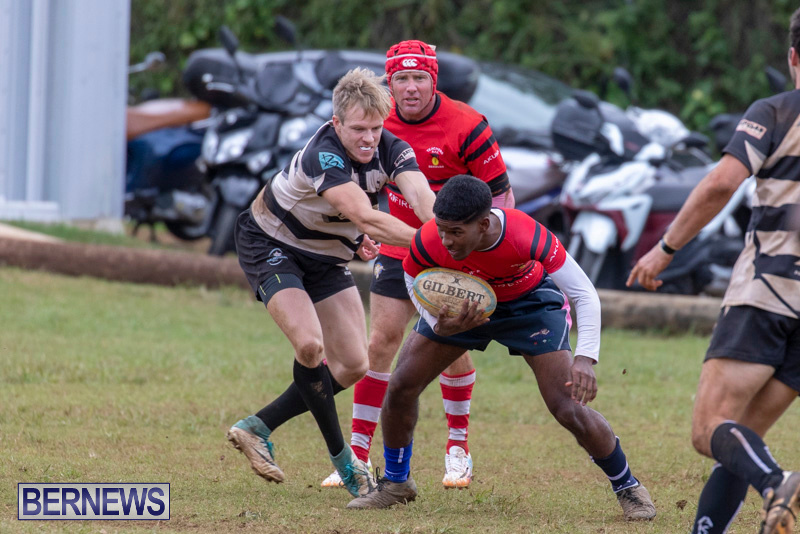 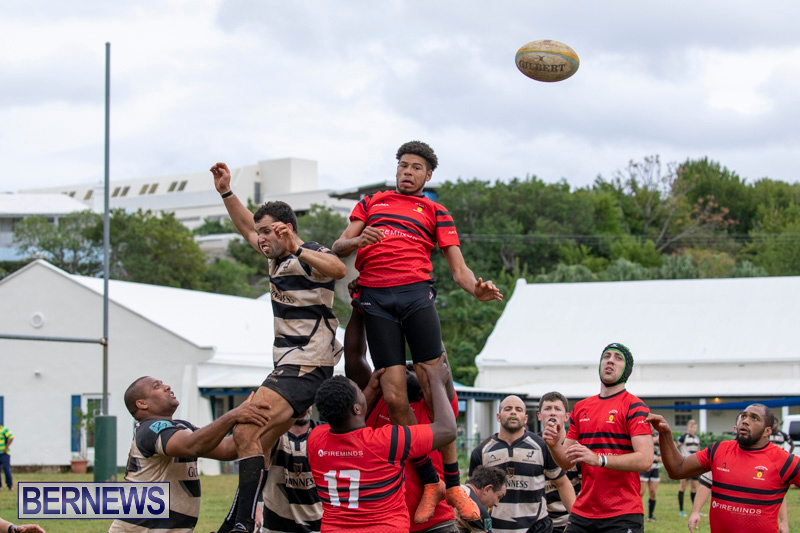 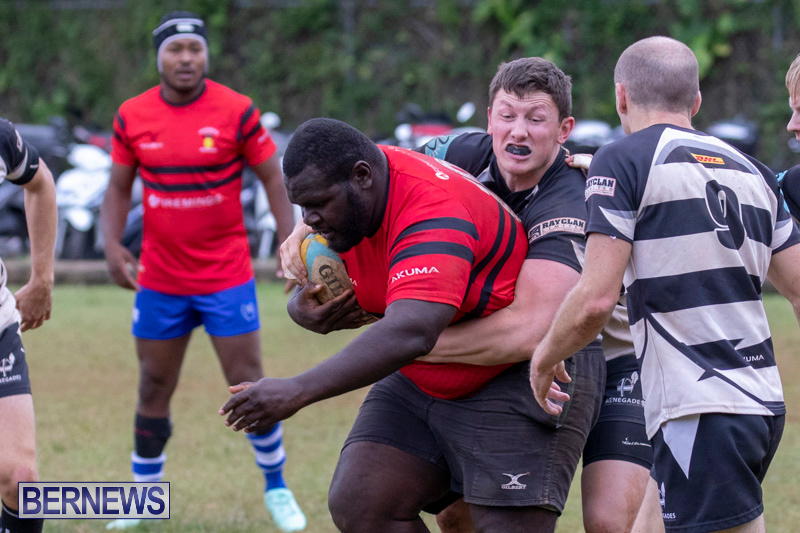 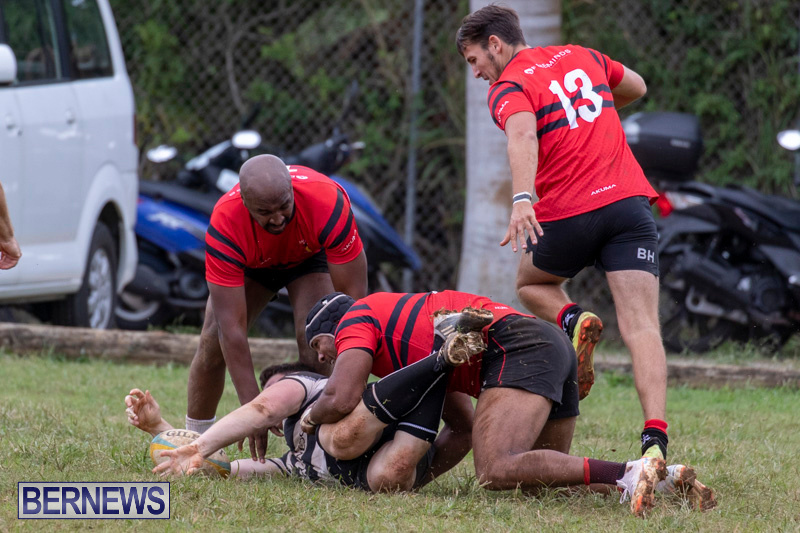 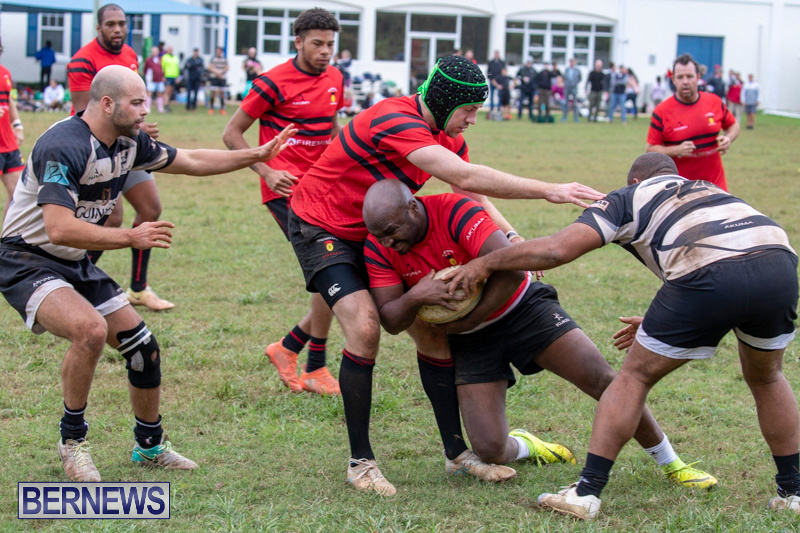 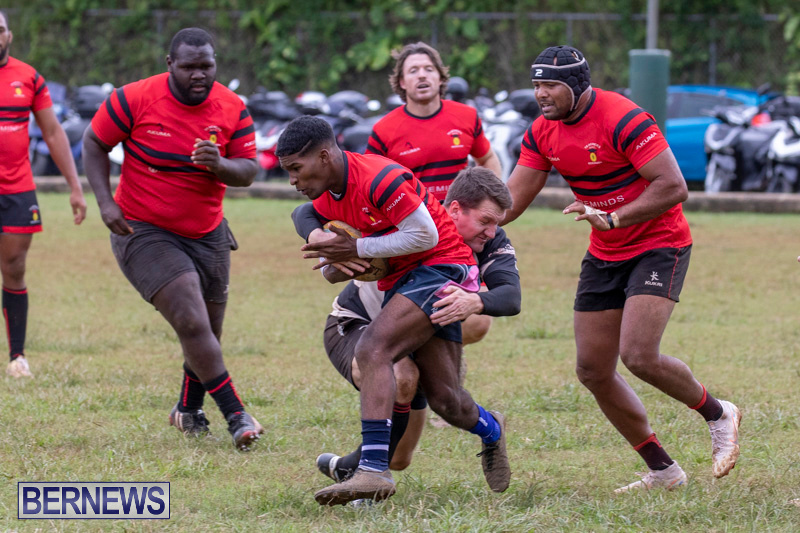 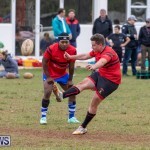 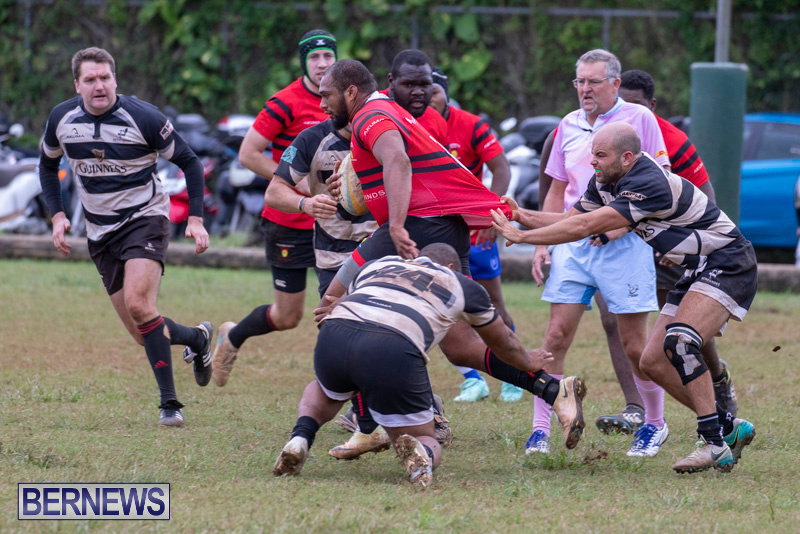 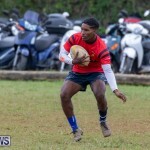 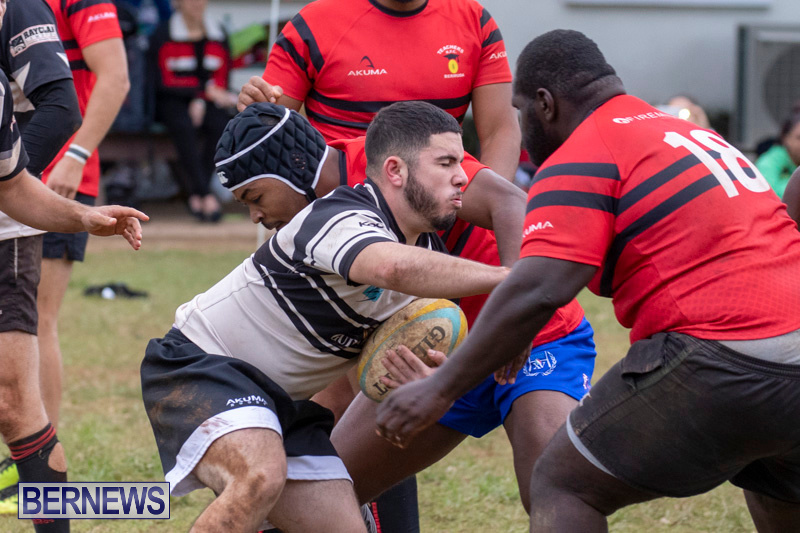 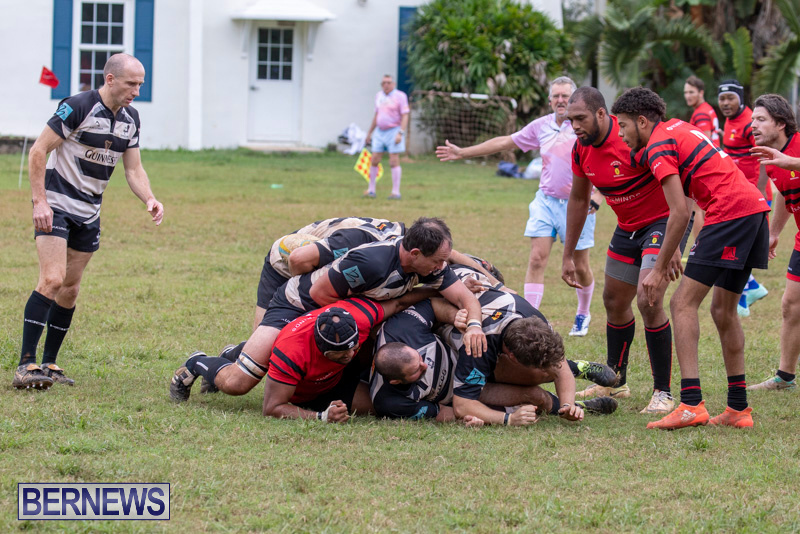 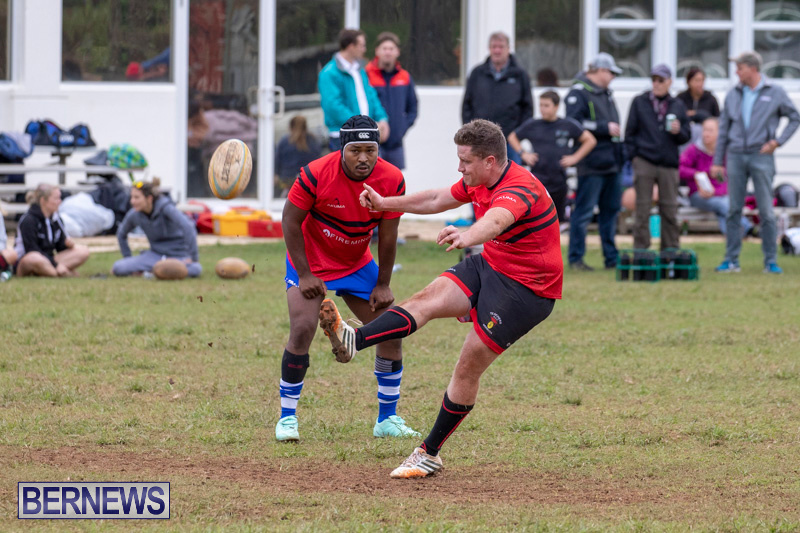 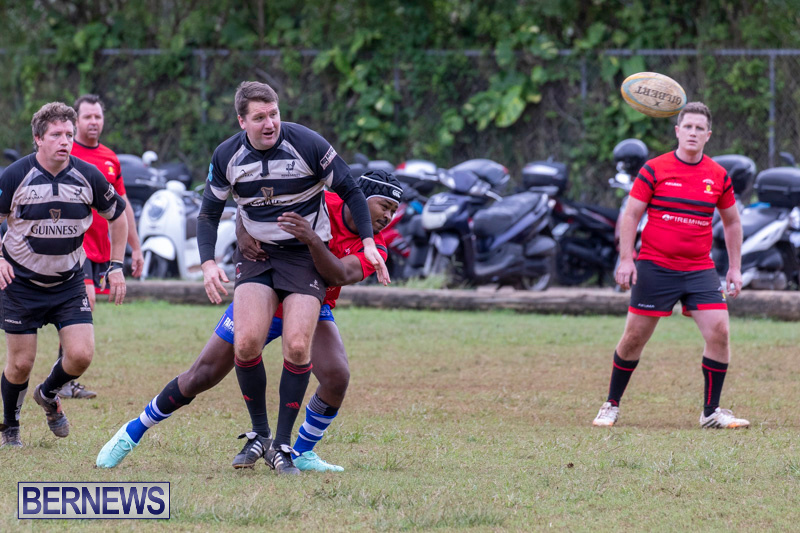 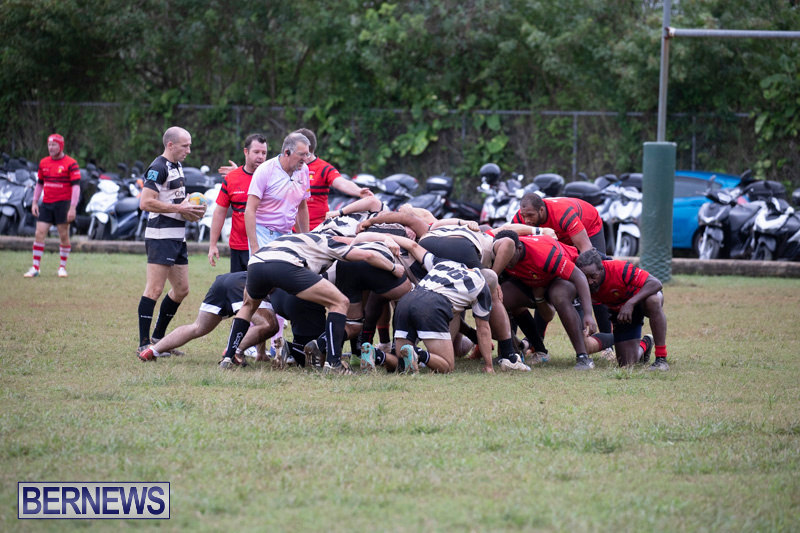 The 2018/19 rugby season resumed this Saturday at Somersfield with Renegades facing off against Teachers and Police taking on Mariners. 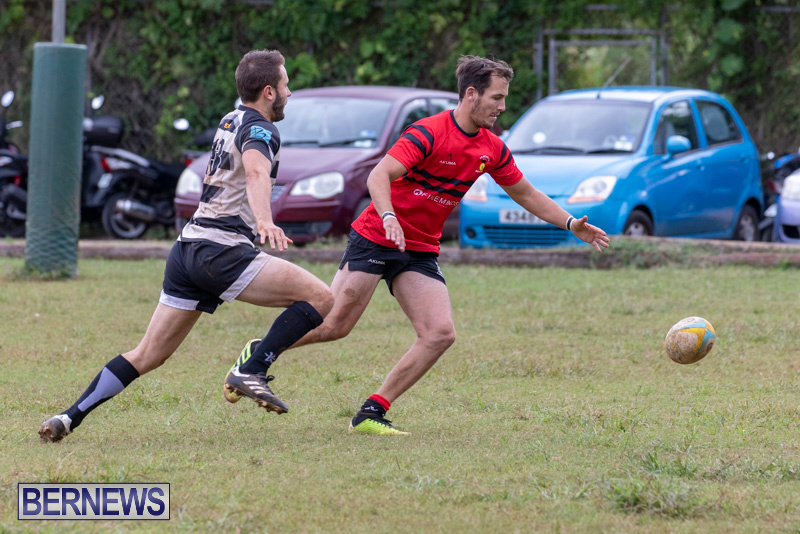 The women’s league saw Renegades defeat Teachers 17-0 with tries from Amy Harvey, Melissa Fields and Jackie Oliver while Laura Mulligan kicked their single conversion. 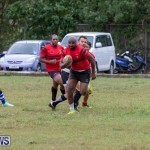 Mariners women continued their undefeated streak beating Police 28-5. 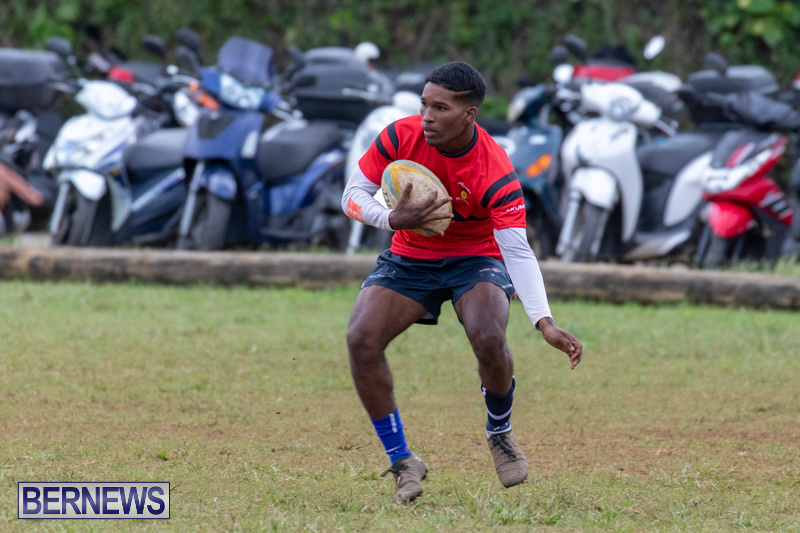 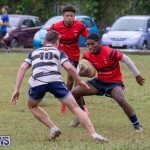 Mariners saw tries from Karly Alleyne, Apryl Jackson, and Nylah Heyliger with conversions from Becky Garley and Lysmeiri Santana. 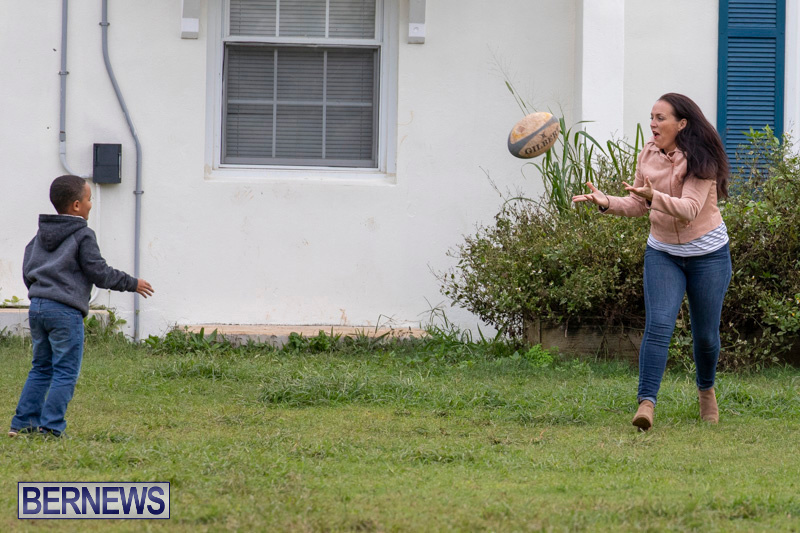 Police’s single try came from Olivia Smart. 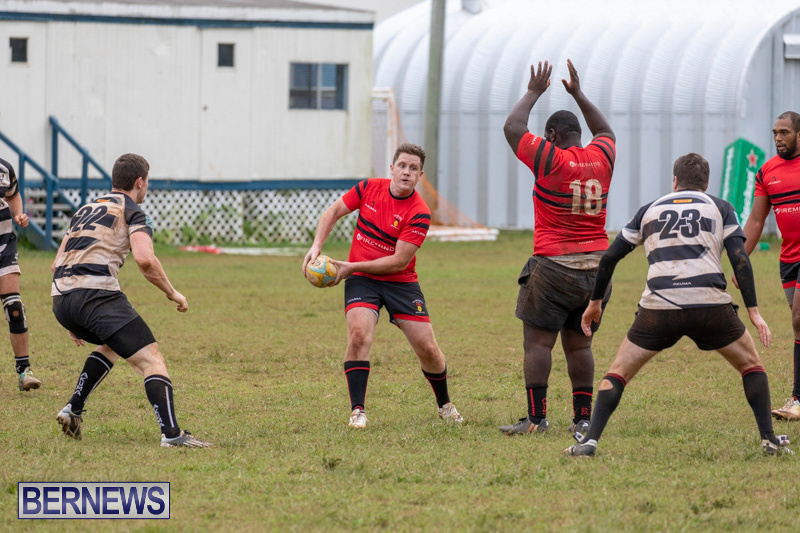 The Men’s league saw a tight game between Renegades and Teachers with Renegades ultimately winning the game 19-12. 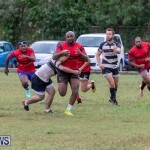 Renegades saw a try from Mat Kilo while Charlien Craigs kicked 2 penalties and a loan conversion. 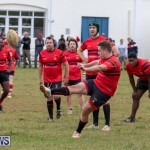 Teachers kicker Conor McGowan kept the reds on the scoreboard with 4 penalty kicks. 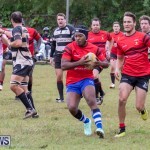 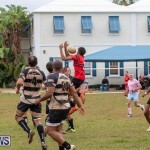 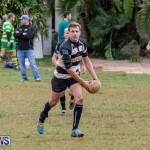 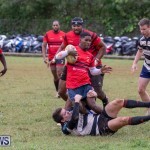 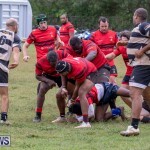 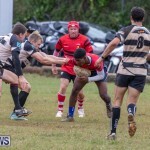 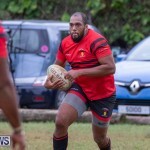 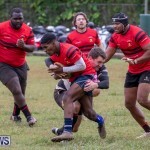 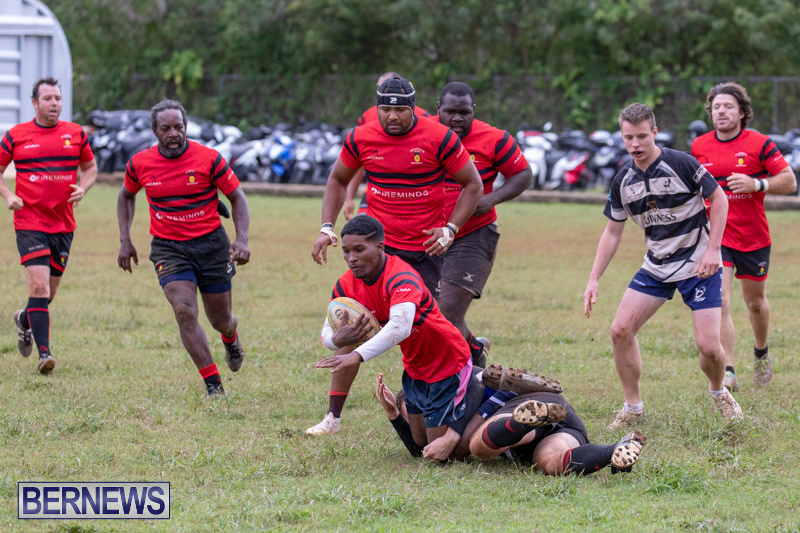 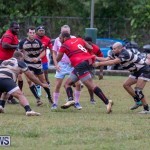 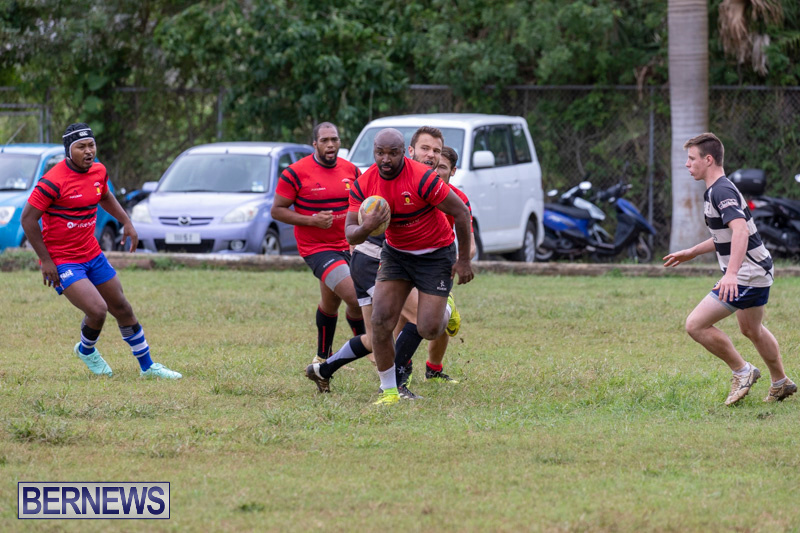 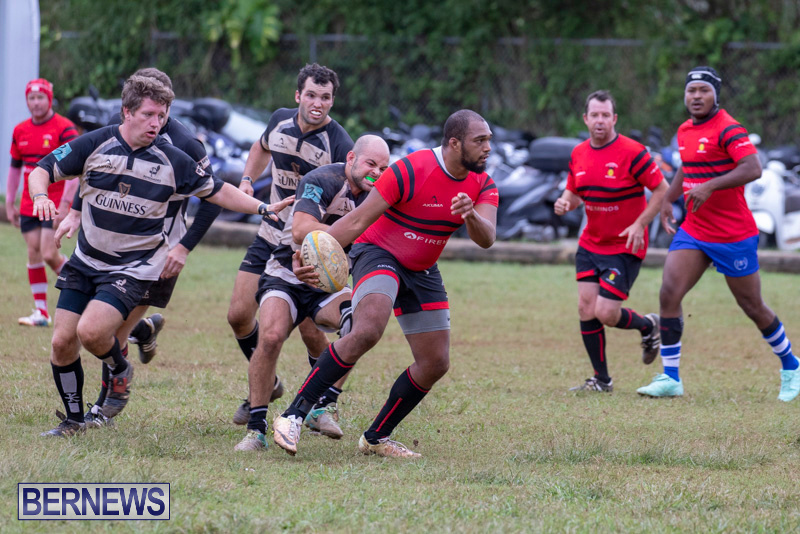 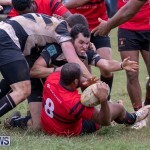 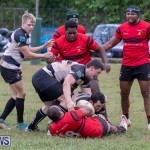 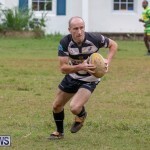 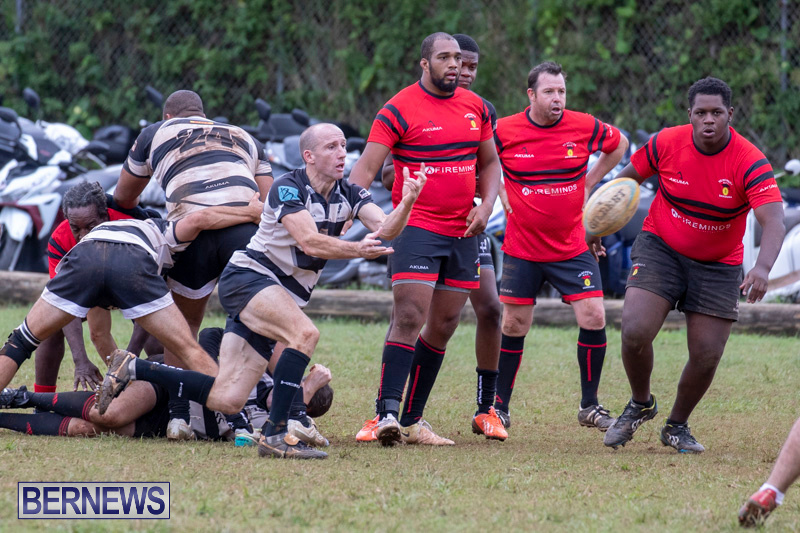 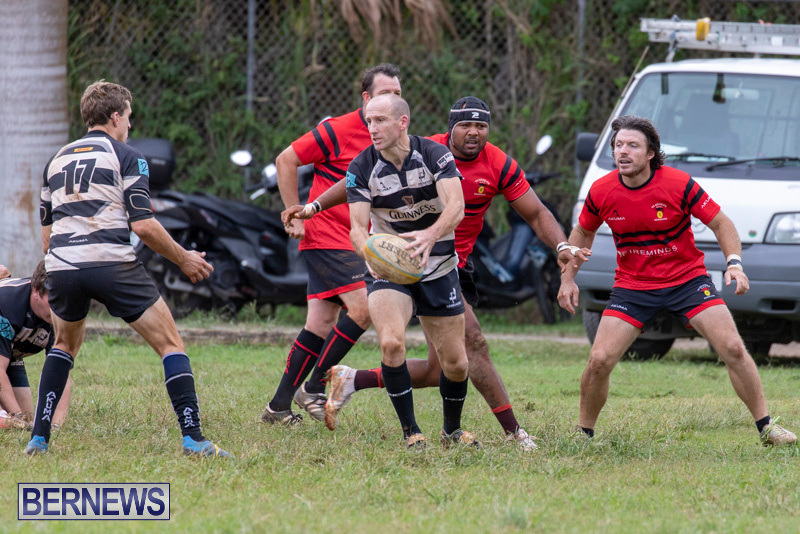 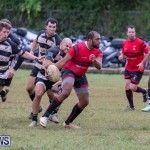 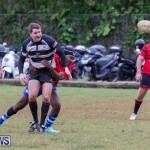 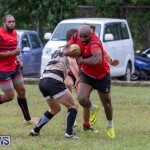 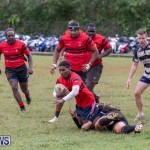 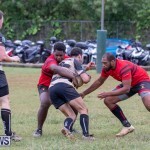 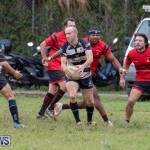 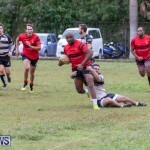 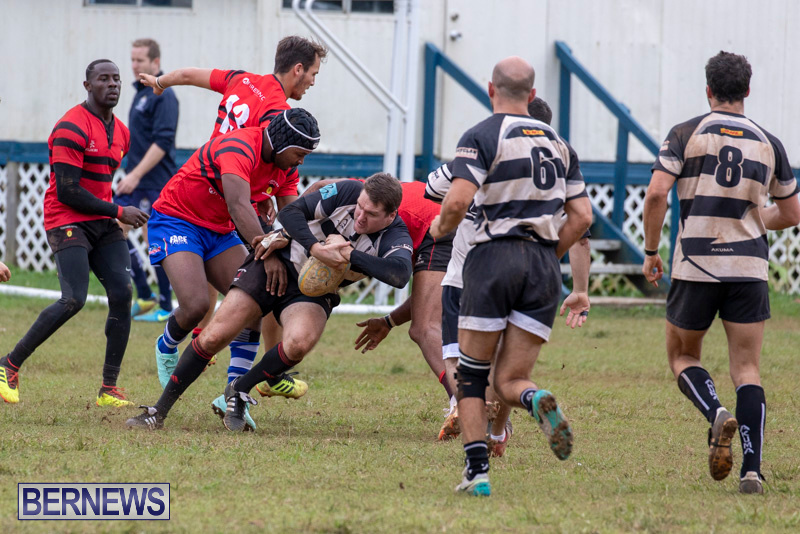 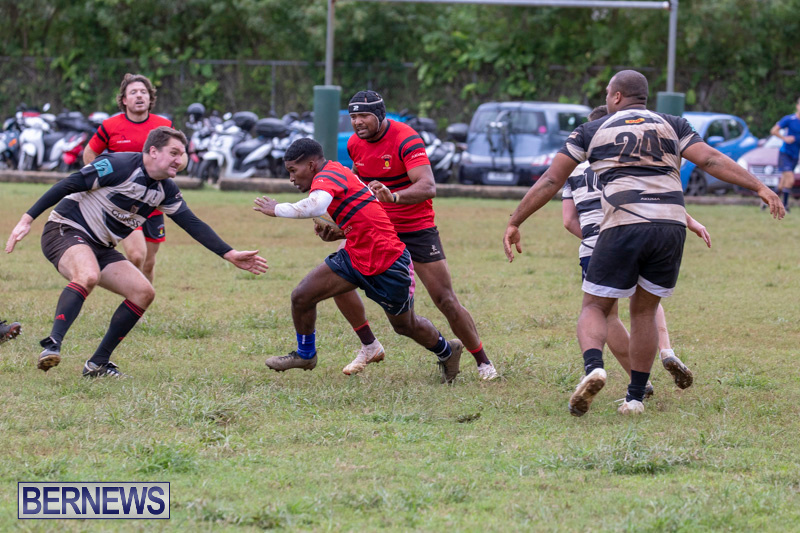 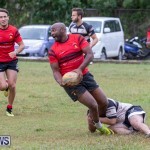 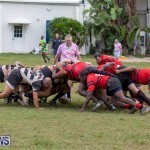 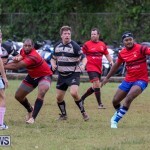 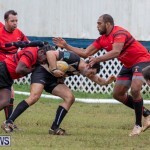 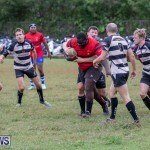 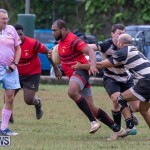 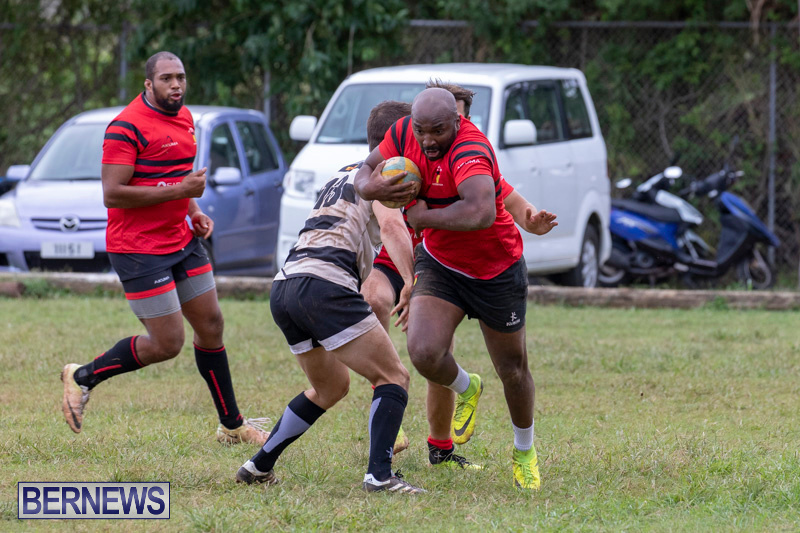 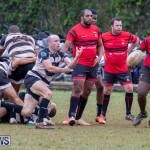 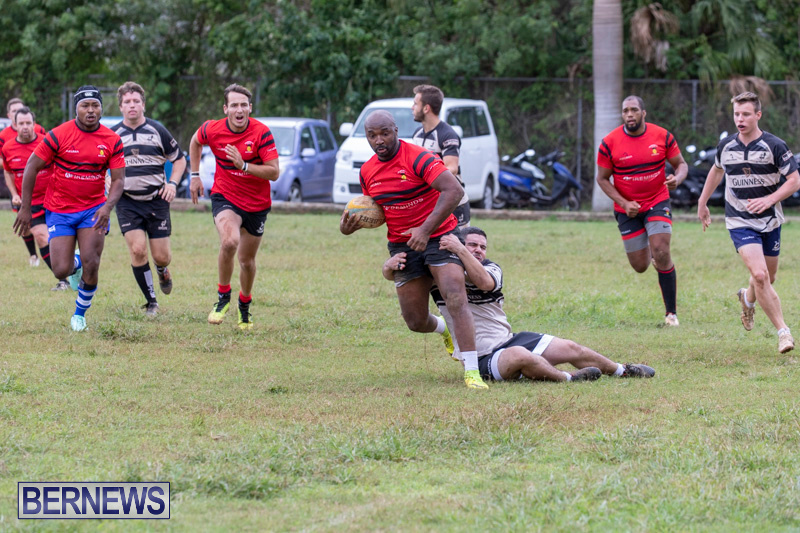 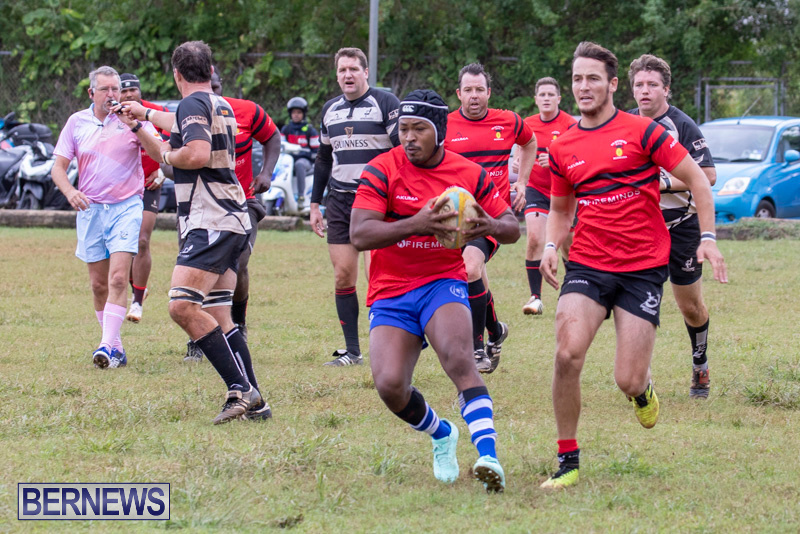 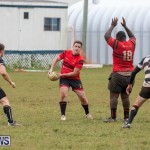 Police dominated against Mariners with a score of 55-12. 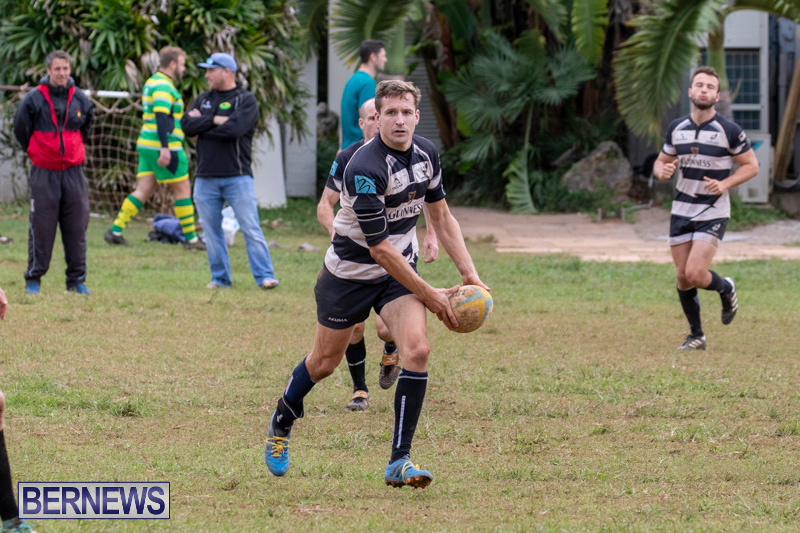 Police saw tries from Andrew Kempe, Mike Halbert, Scott Clarke, Ben Green and Stephan Smit. 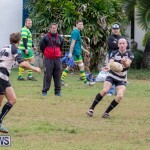 Conversions came from Dan Cole and Dylan Edwards. 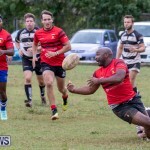 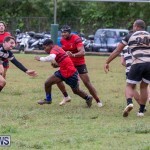 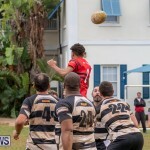 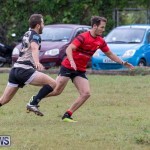 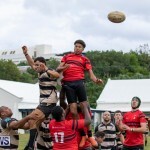 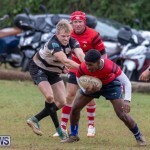 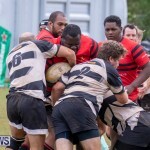 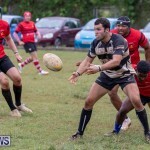 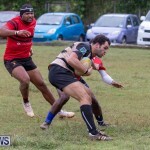 Mariners two tries were scored by Jess Kanongata’a and Johnny Peacock with a conversion from Paul Kelly.